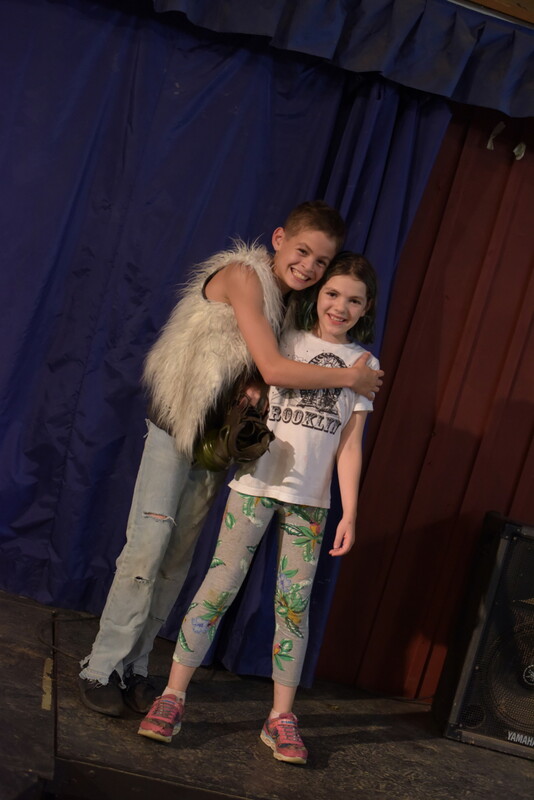 Rockin’ Out In Front of the Camera! 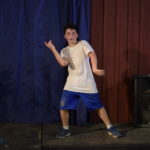 Rockin’ out at the Rock Dance! 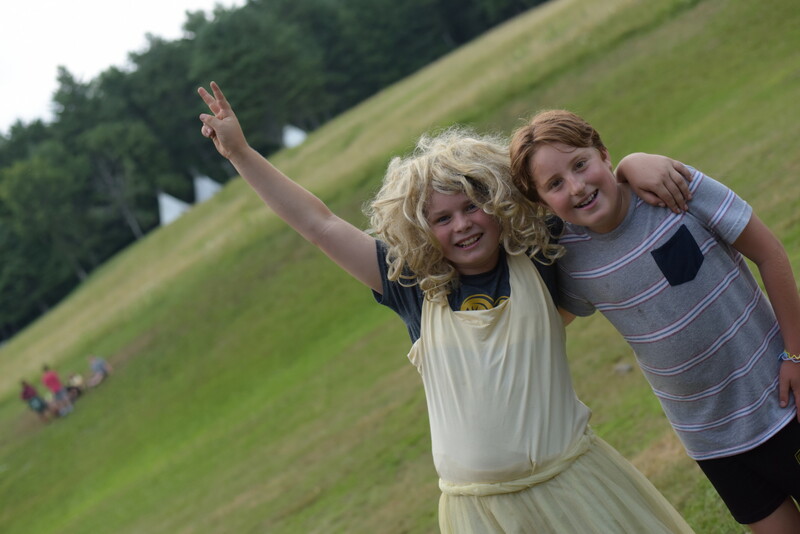 Good morning folks! 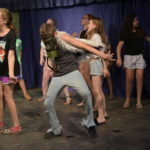 Mama Iguana here to give you an update on our super fun rock dance last night. 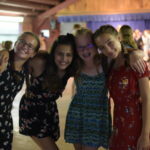 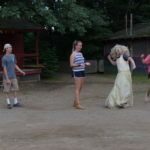 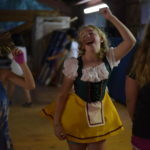 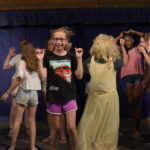 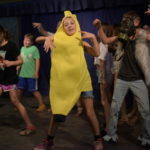 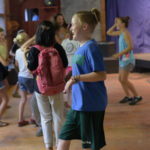 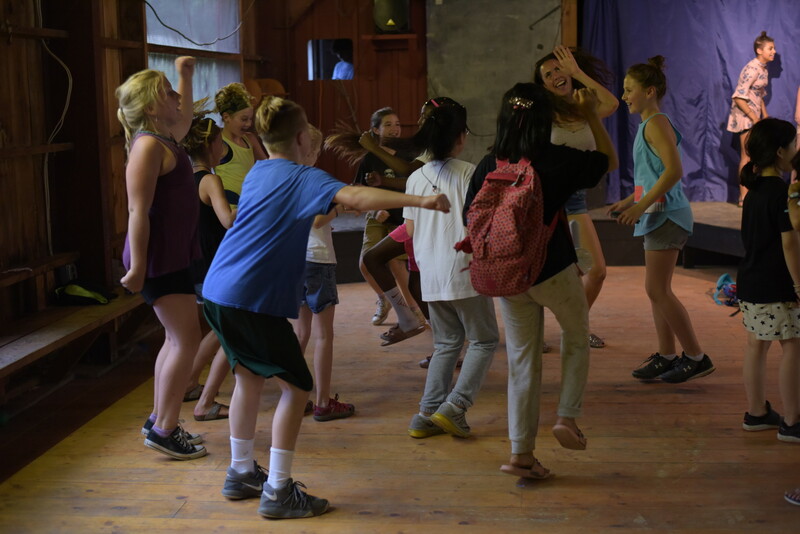 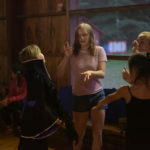 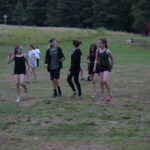 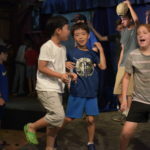 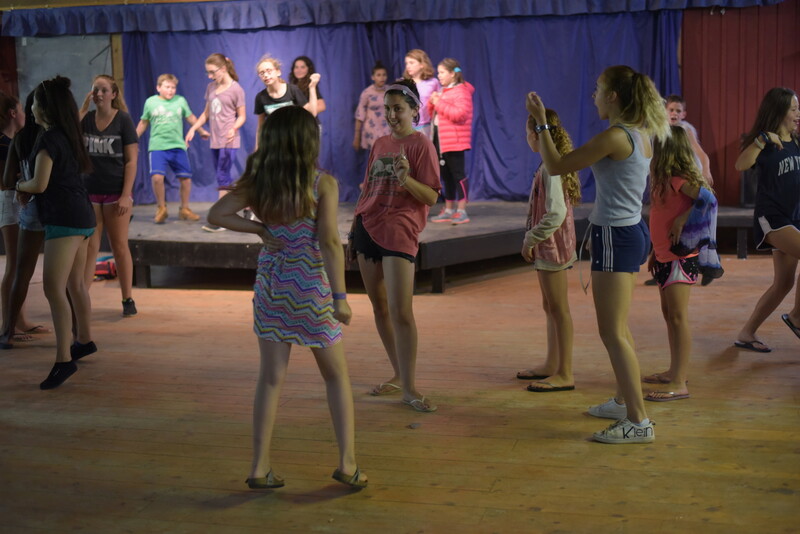 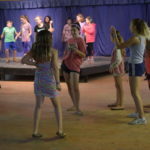 Last night’s evening program was the rock dance! 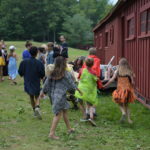 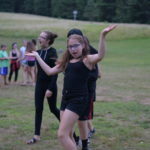 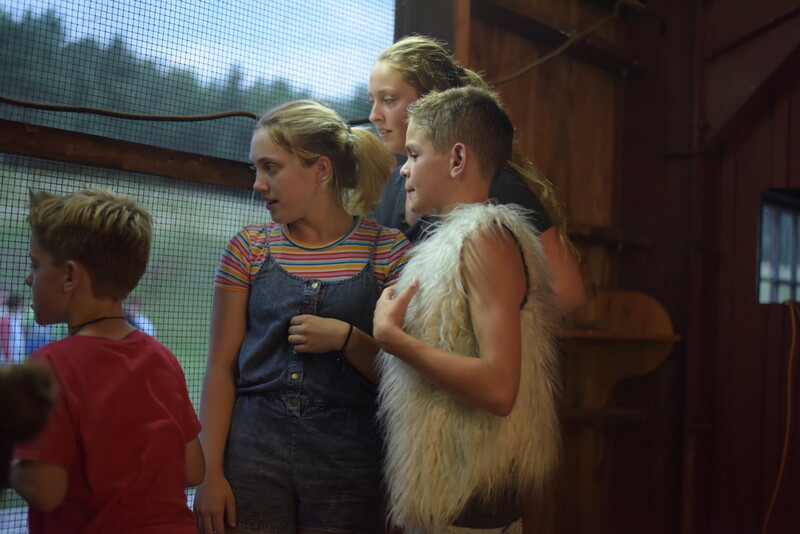 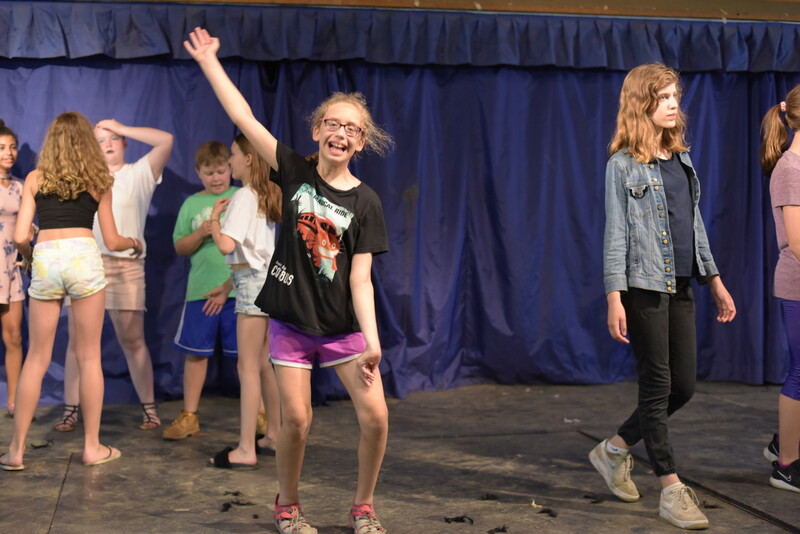 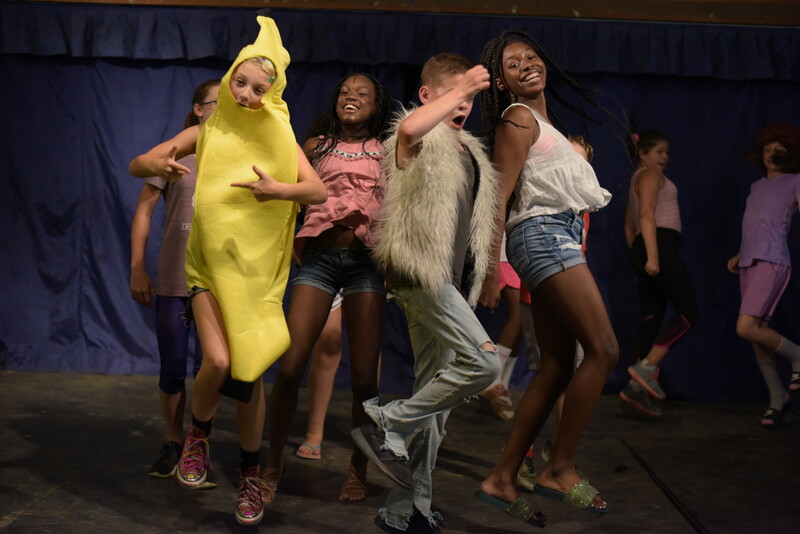 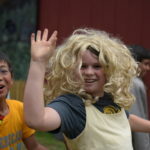 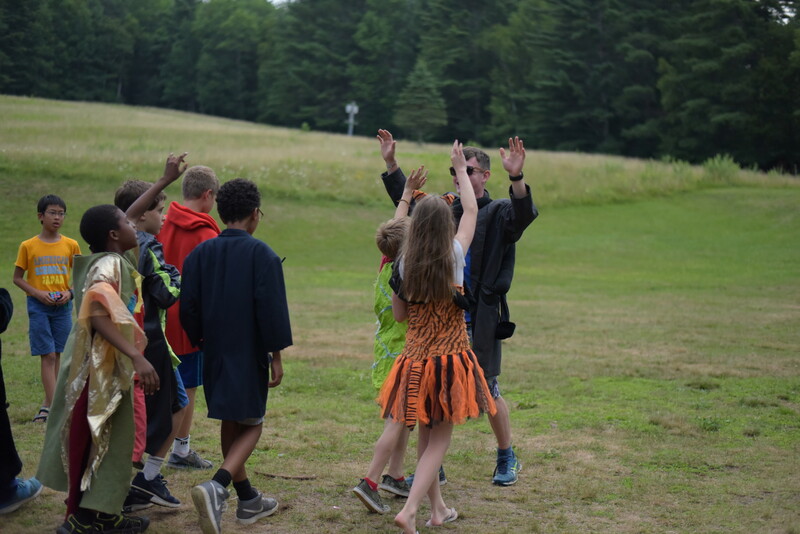 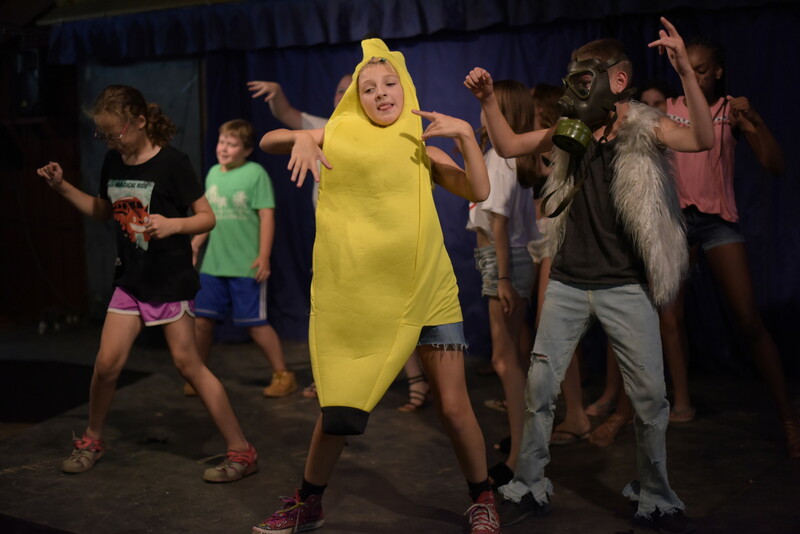 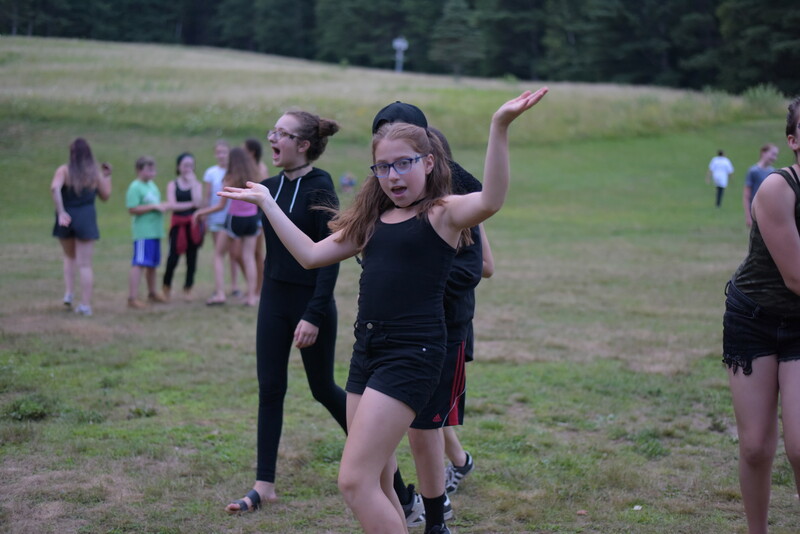 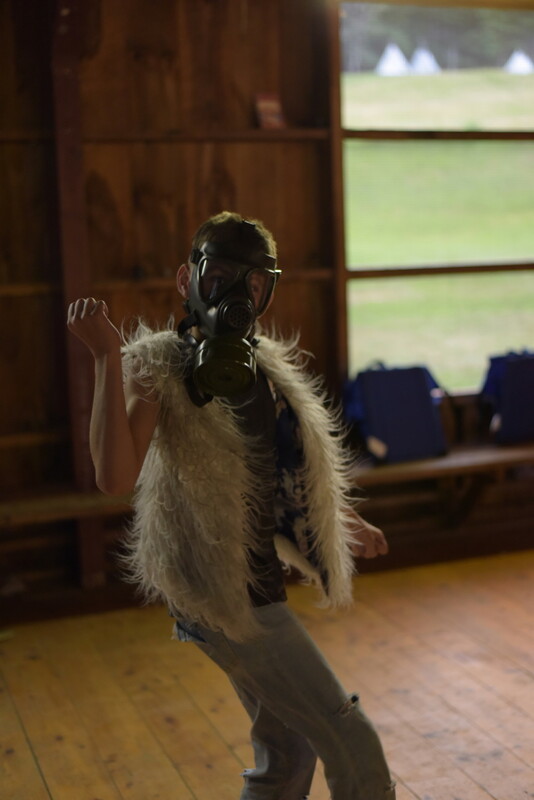 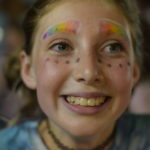 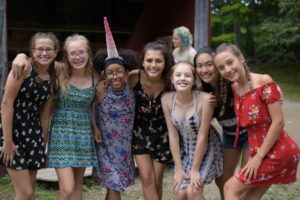 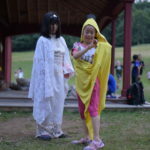 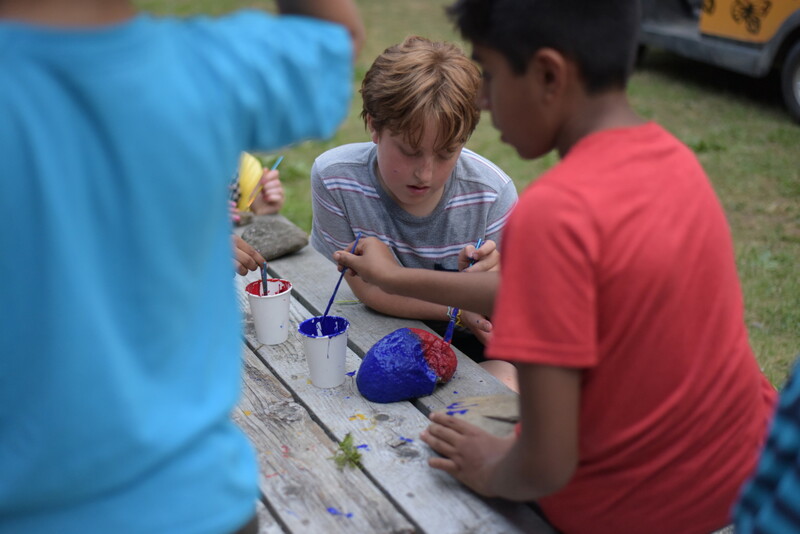 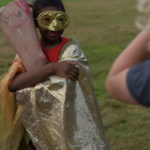 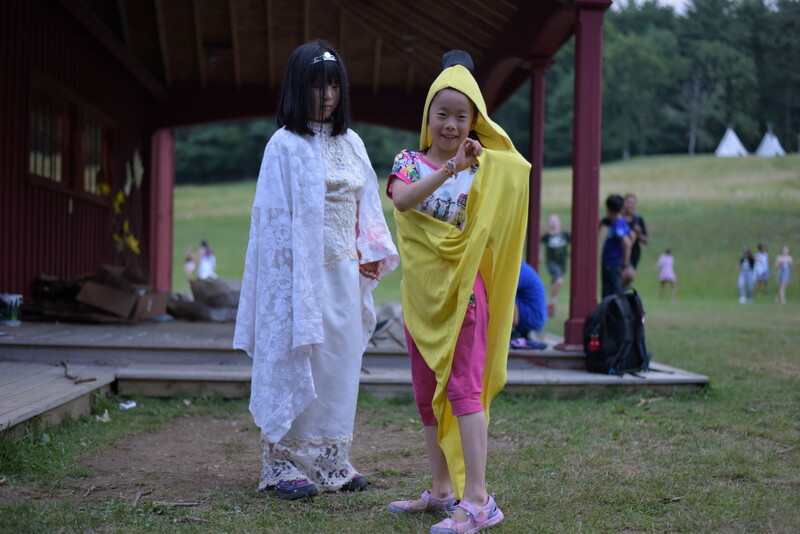 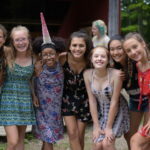 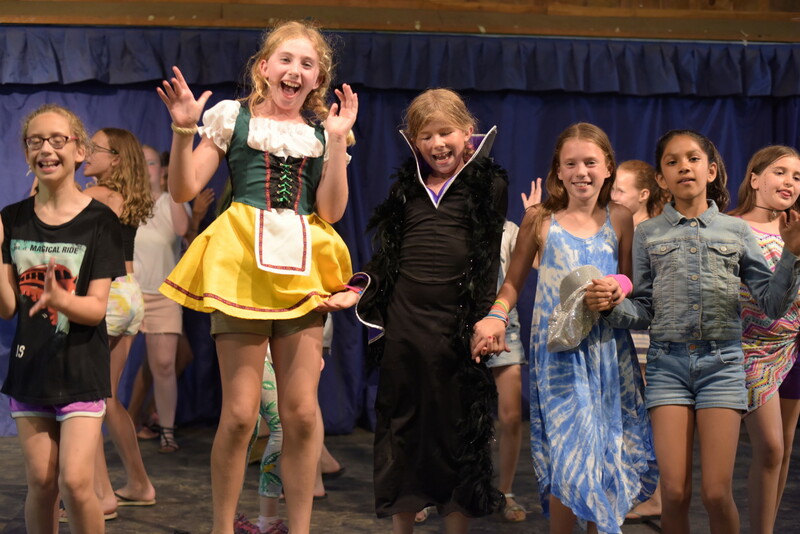 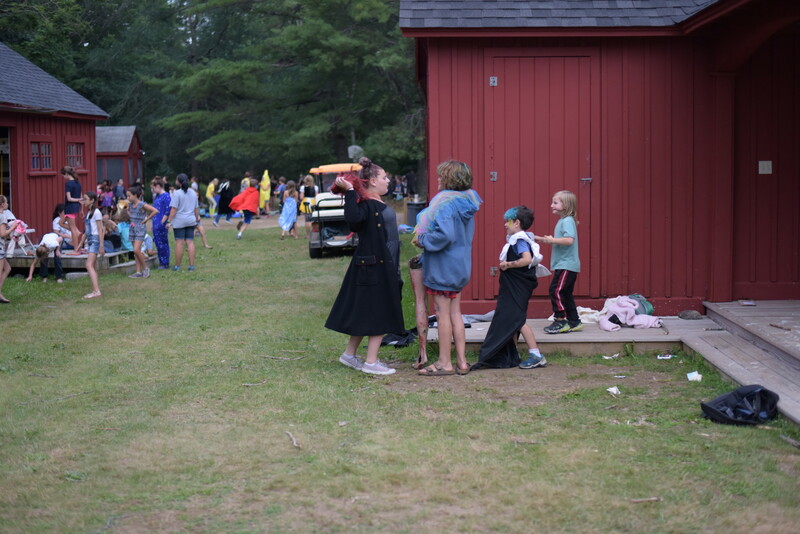 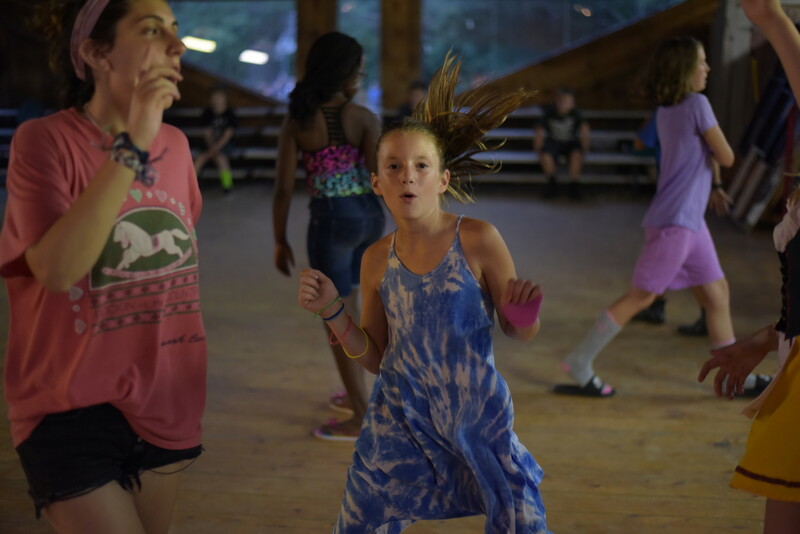 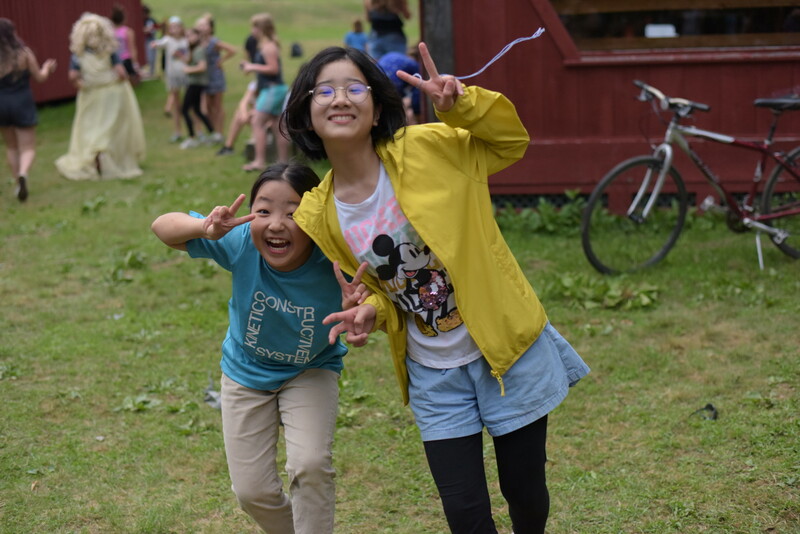 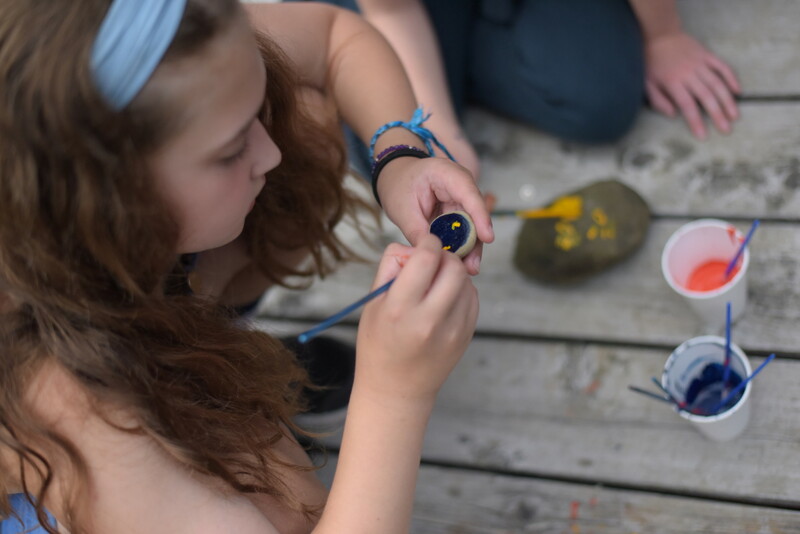 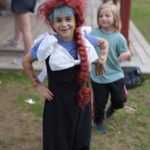 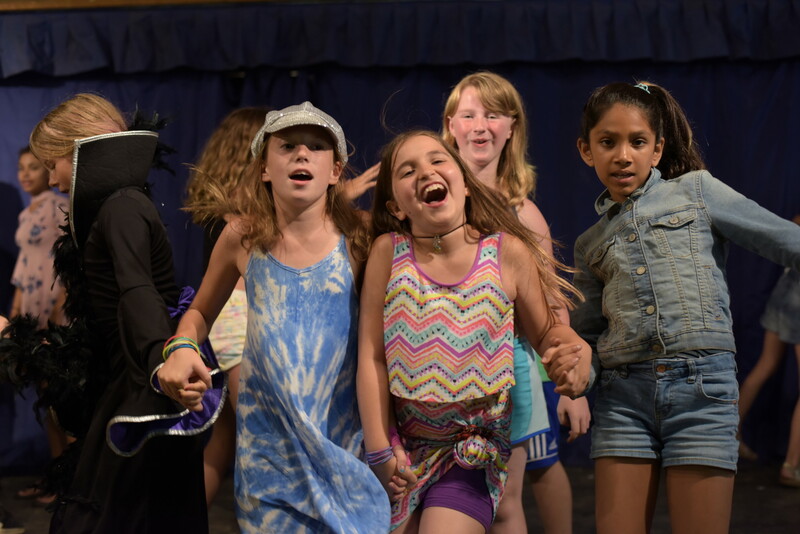 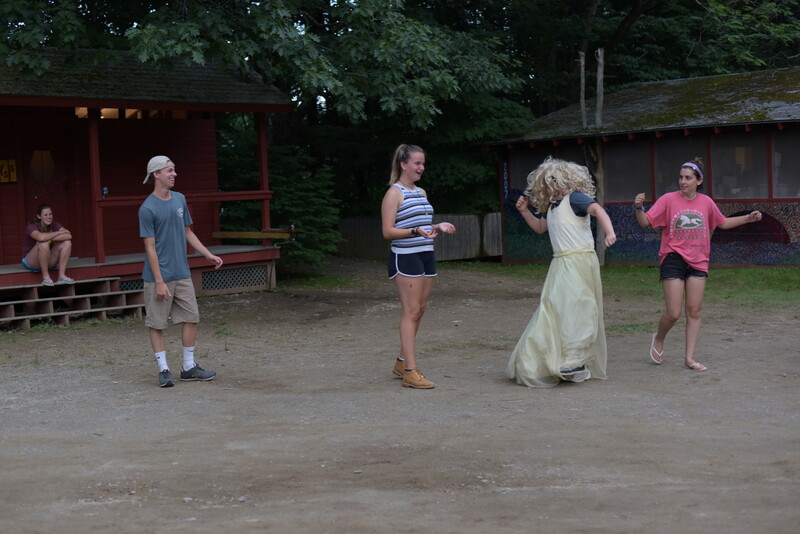 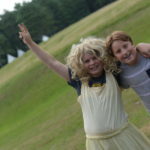 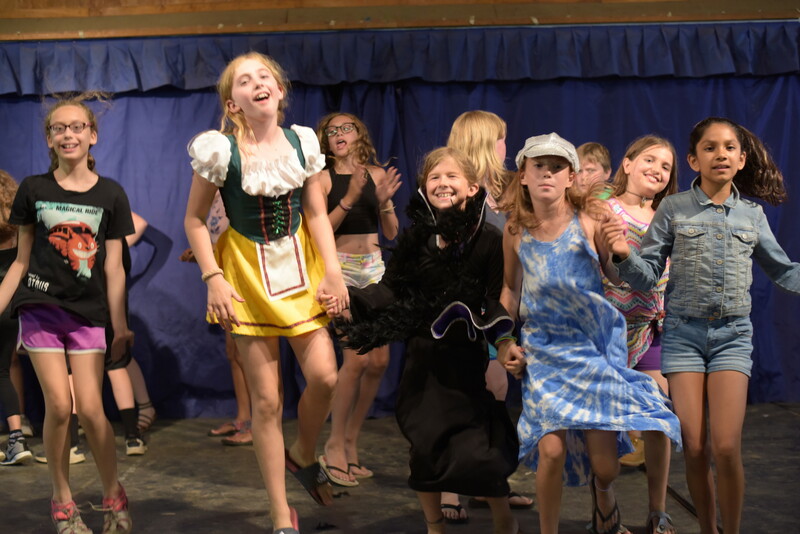 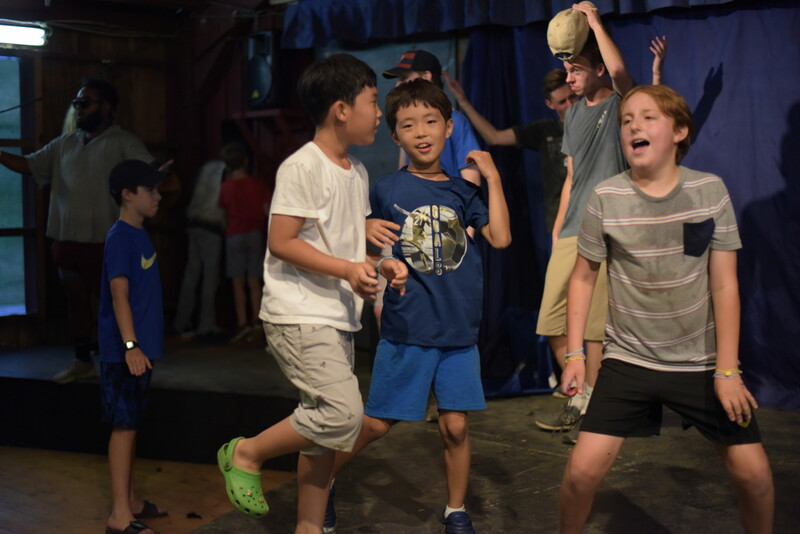 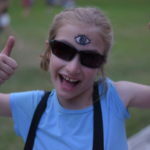 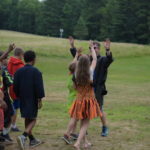 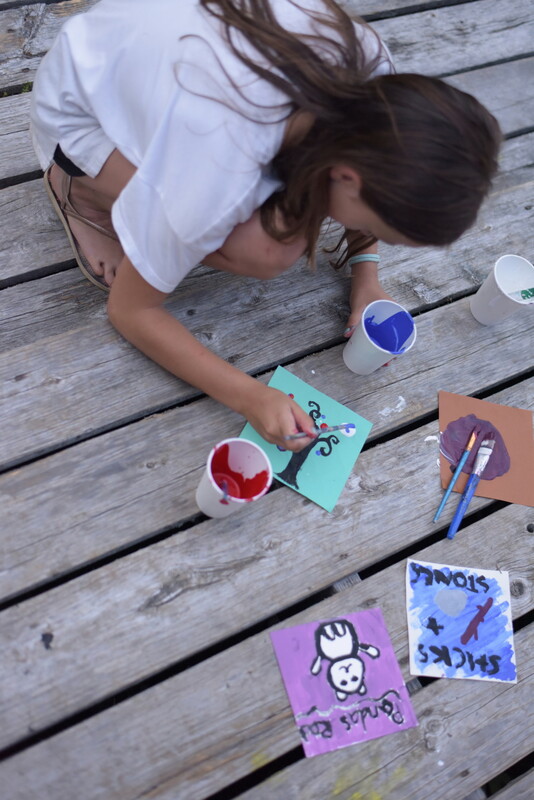 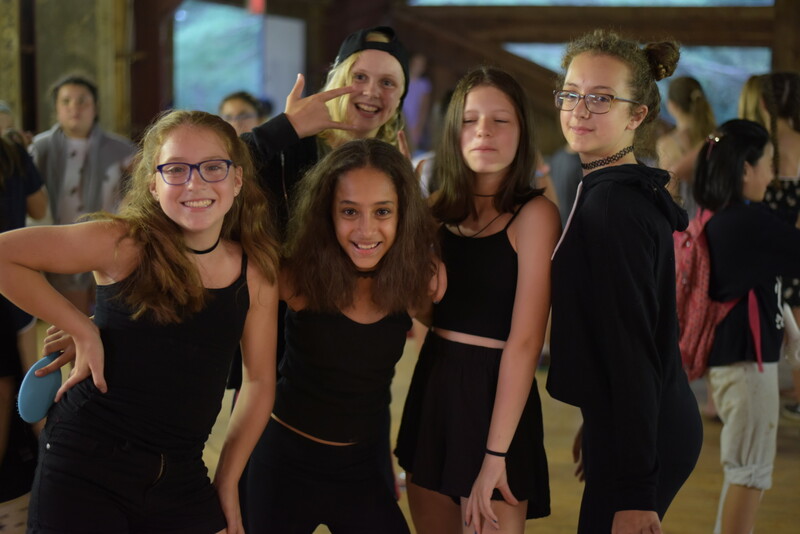 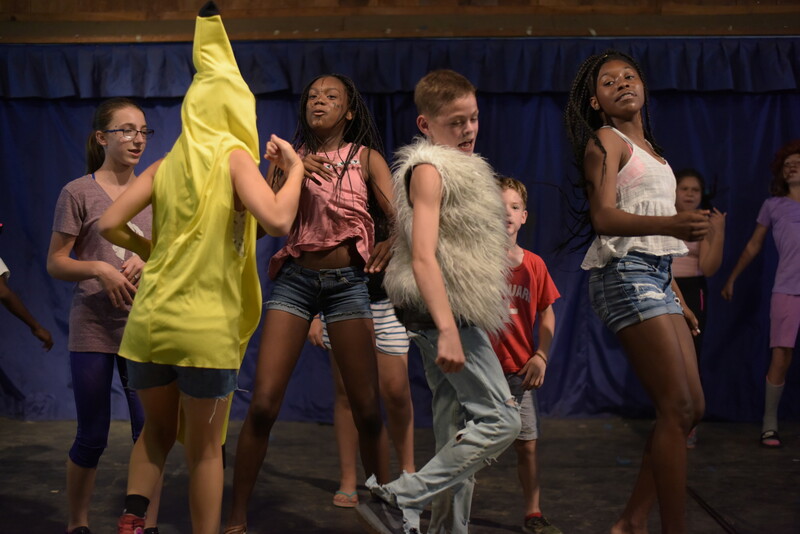 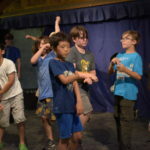 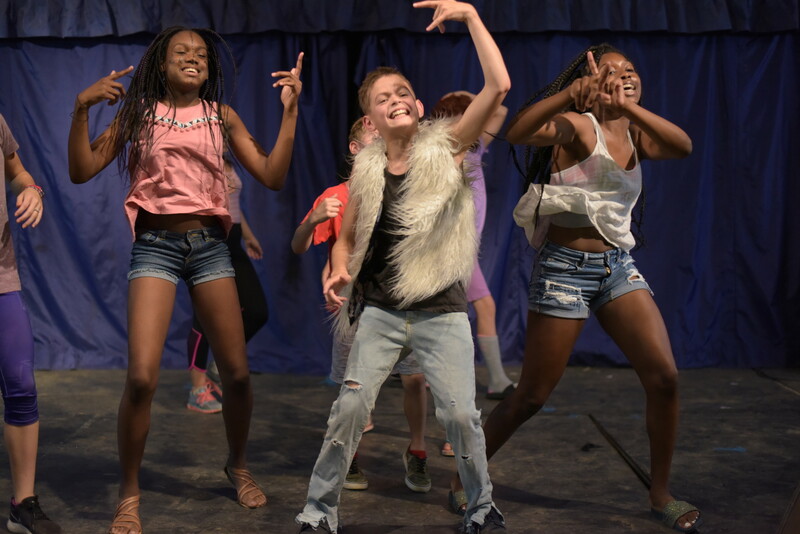 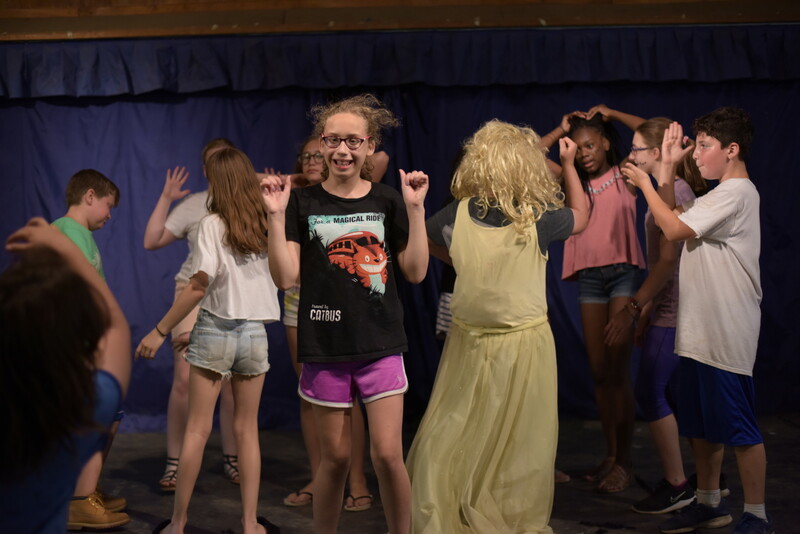 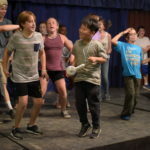 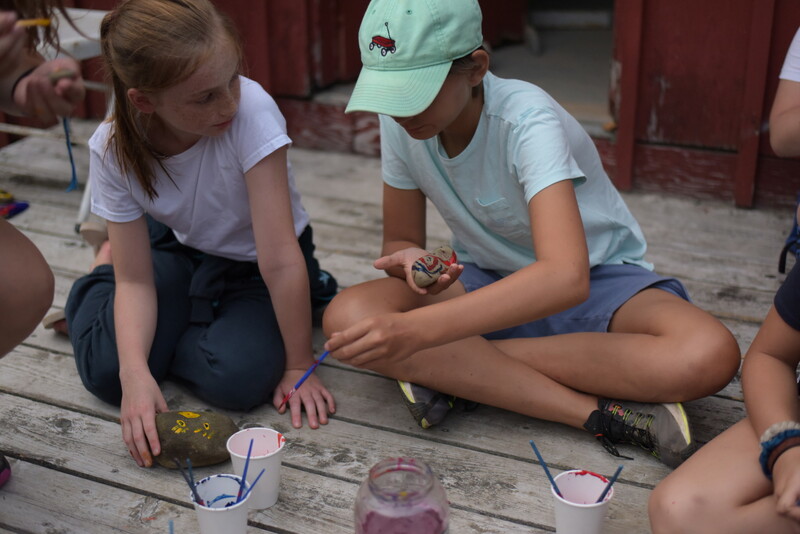 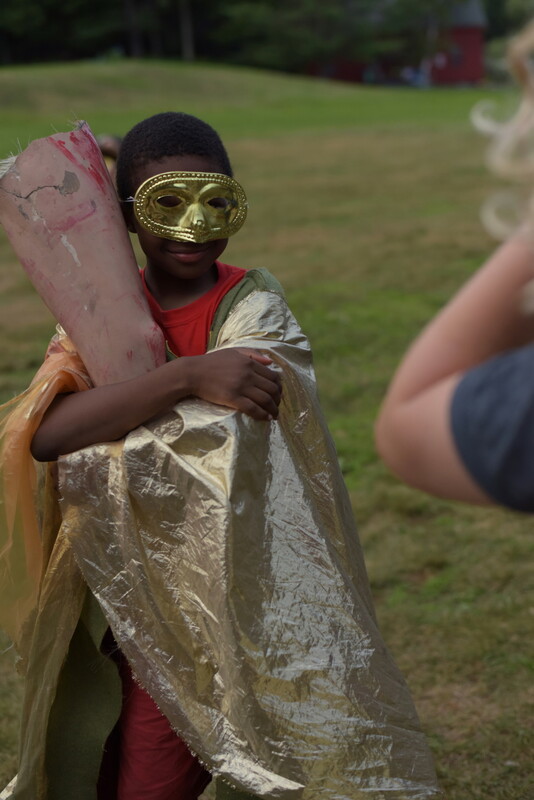 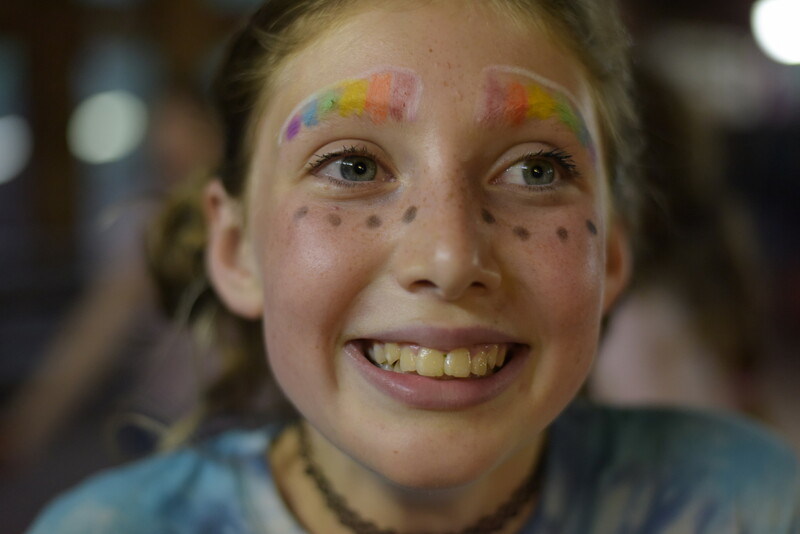 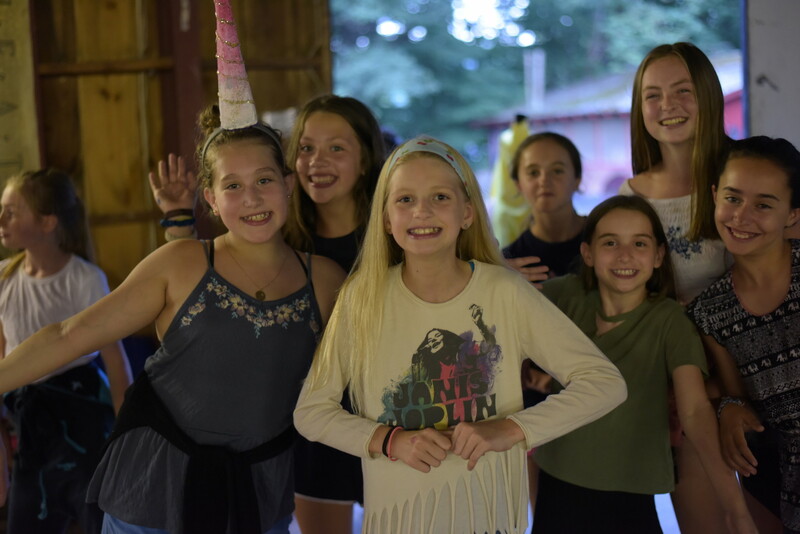 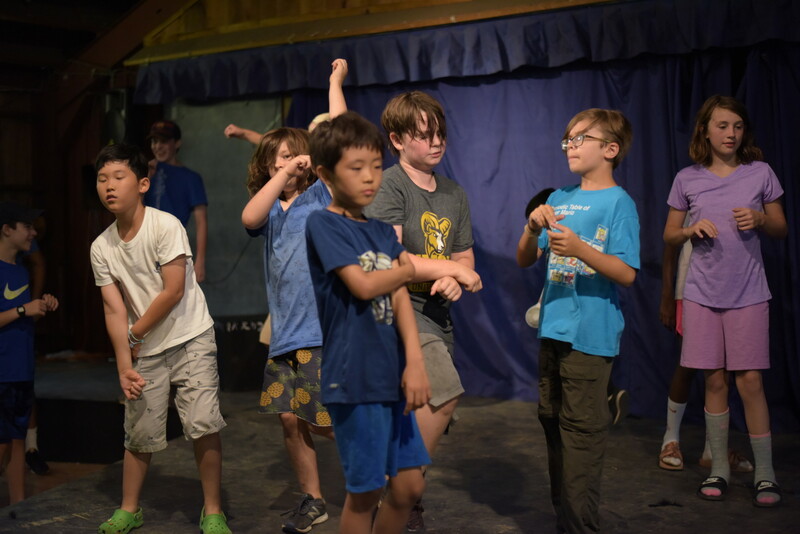 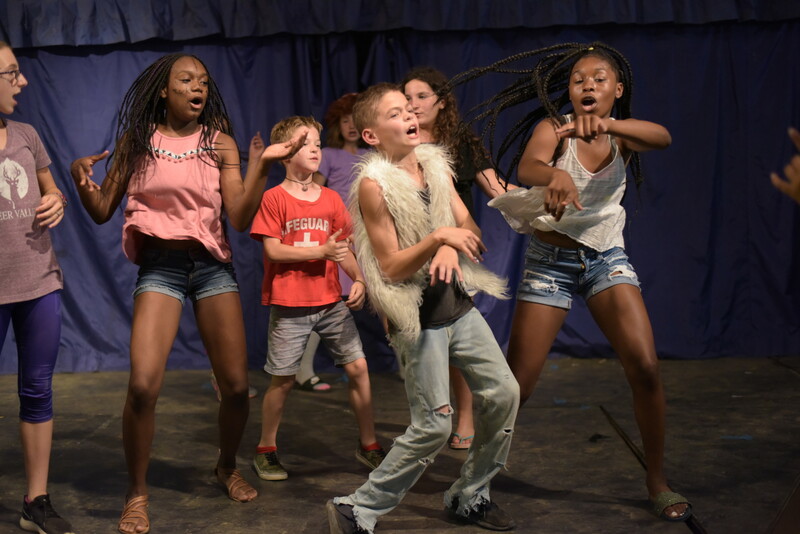 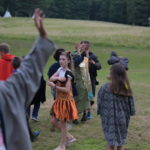 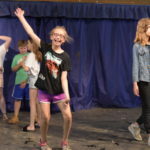 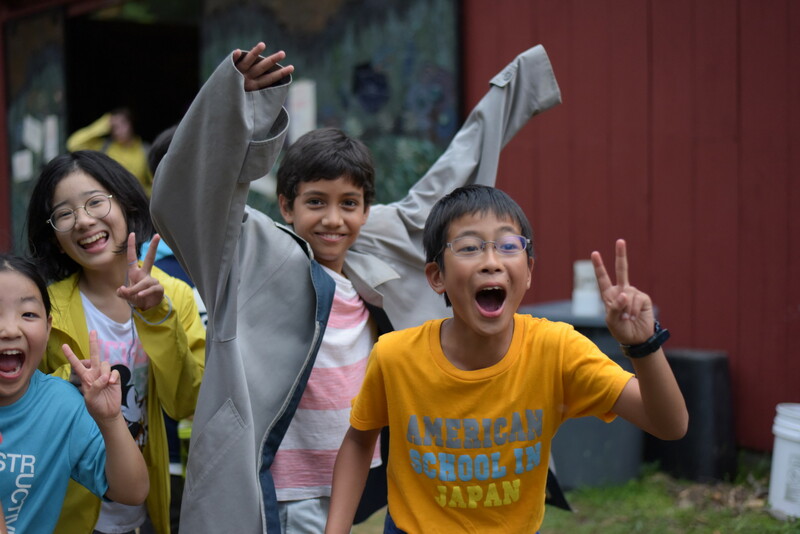 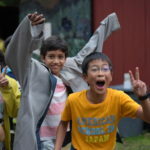 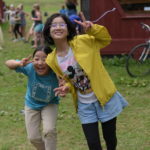 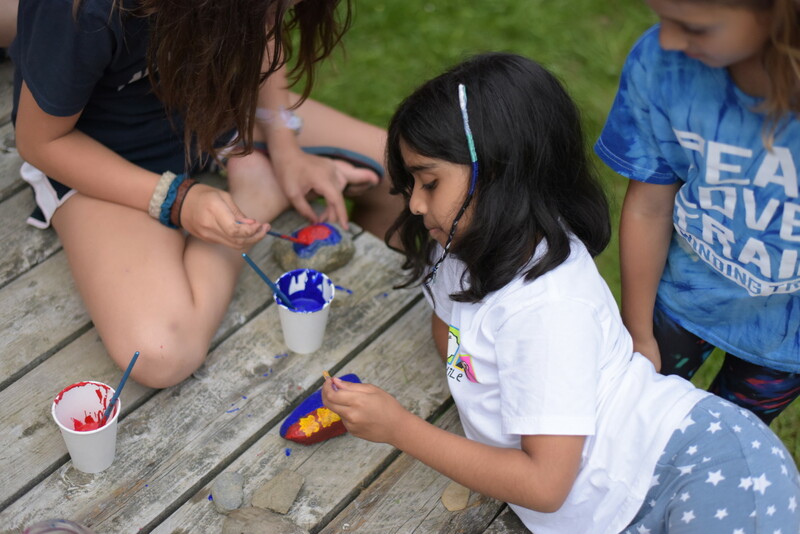 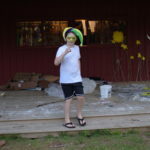 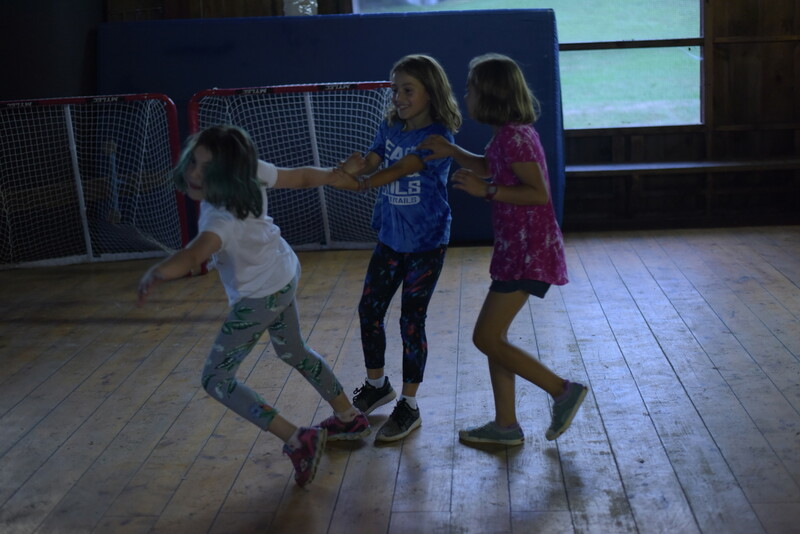 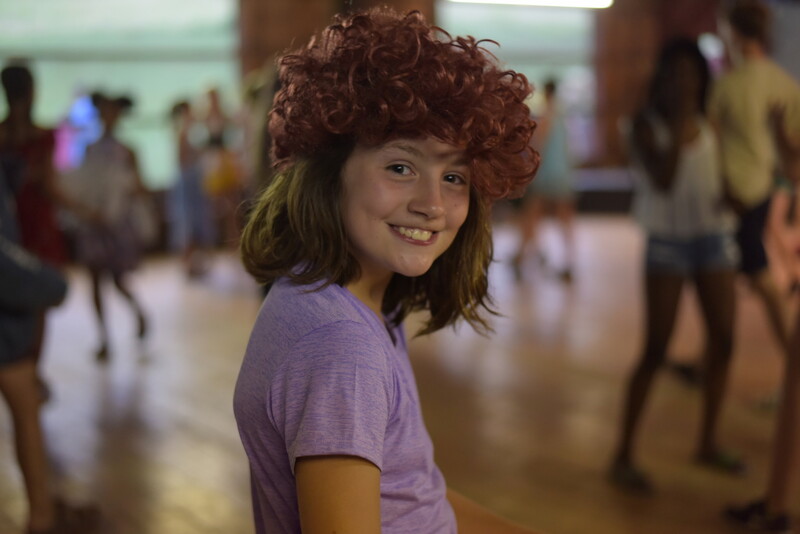 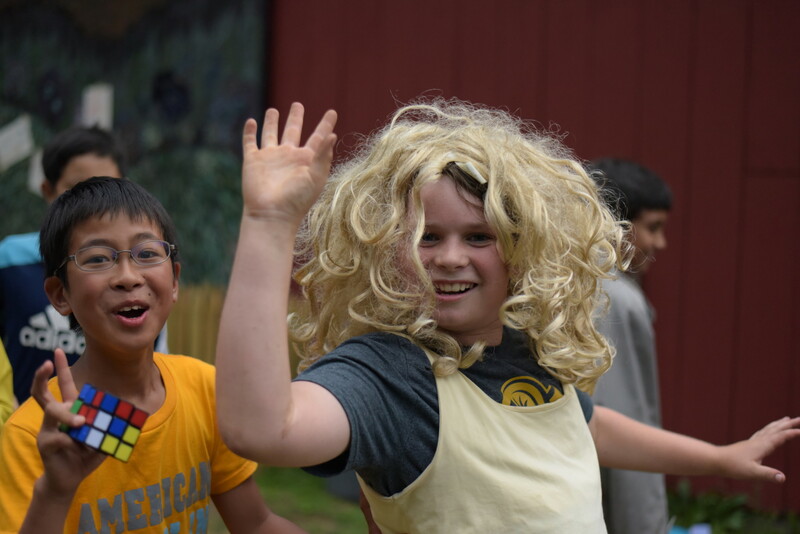 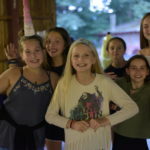 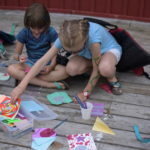 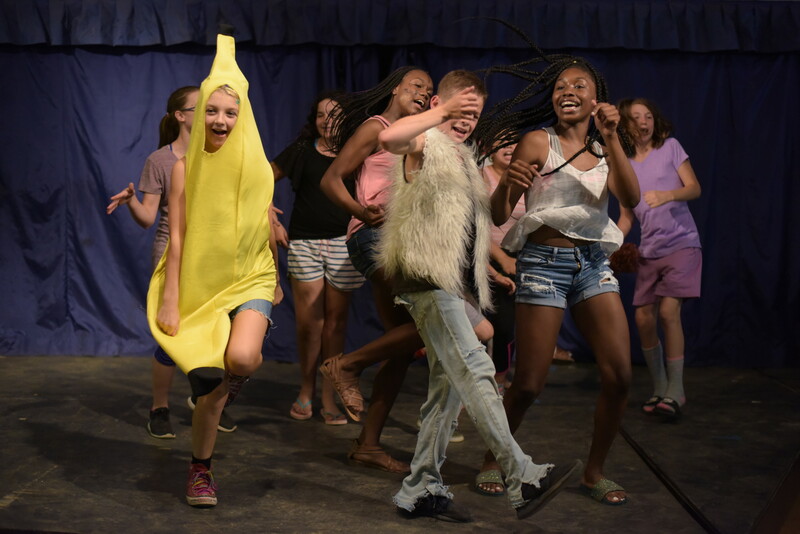 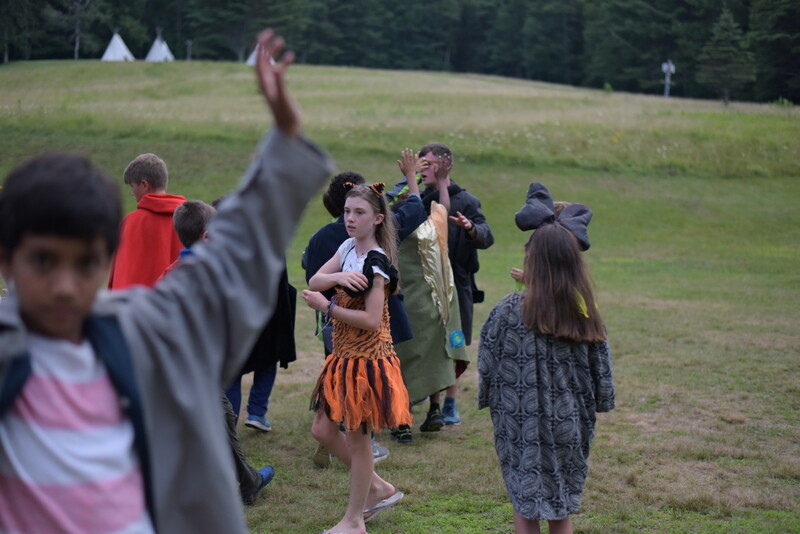 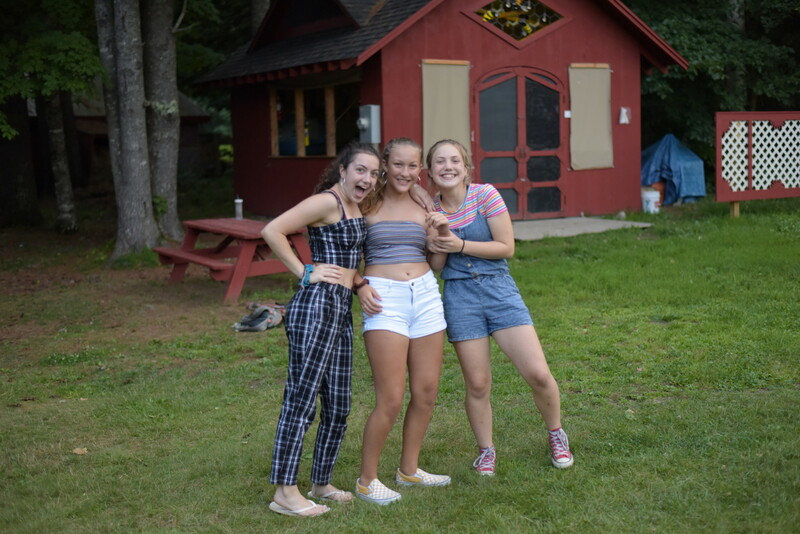 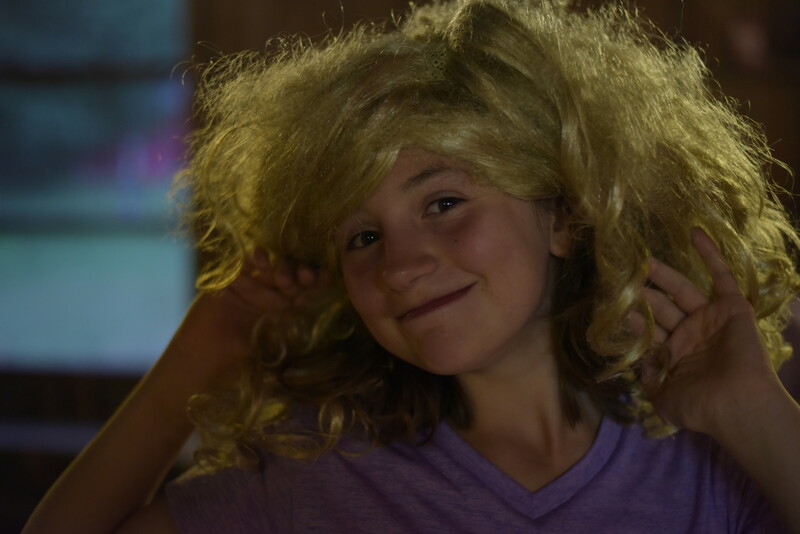 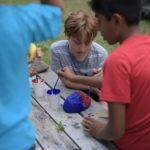 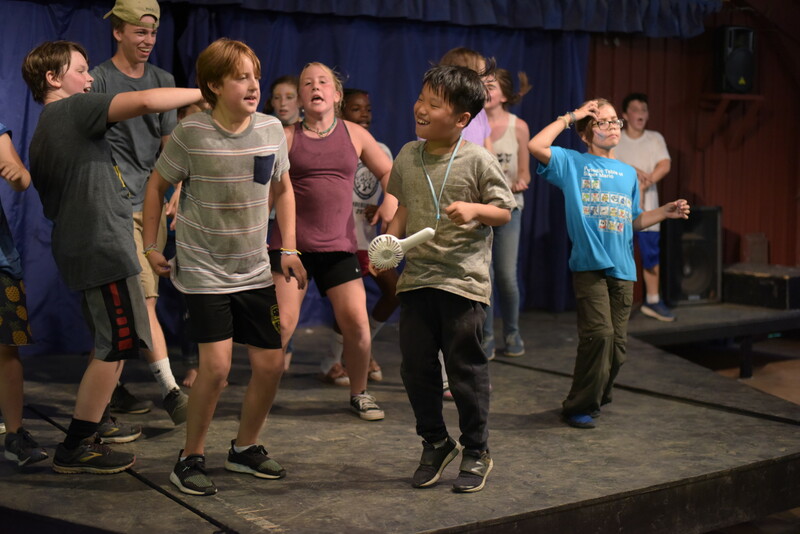 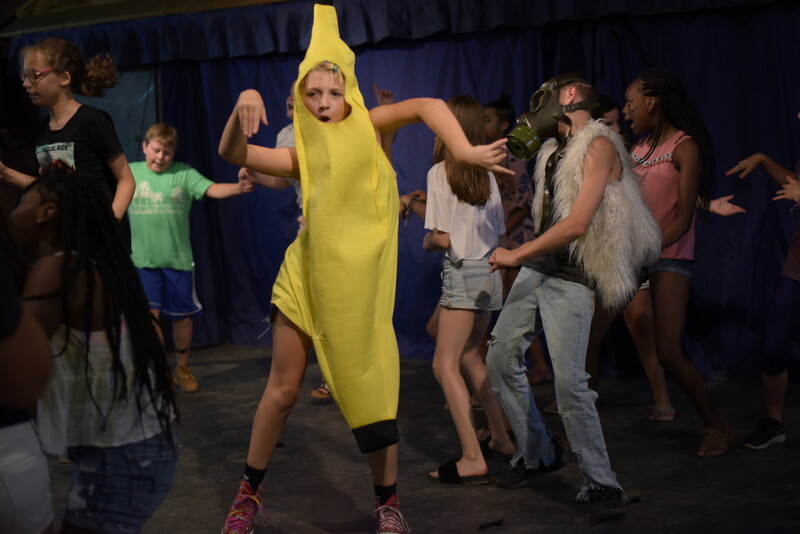 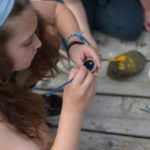 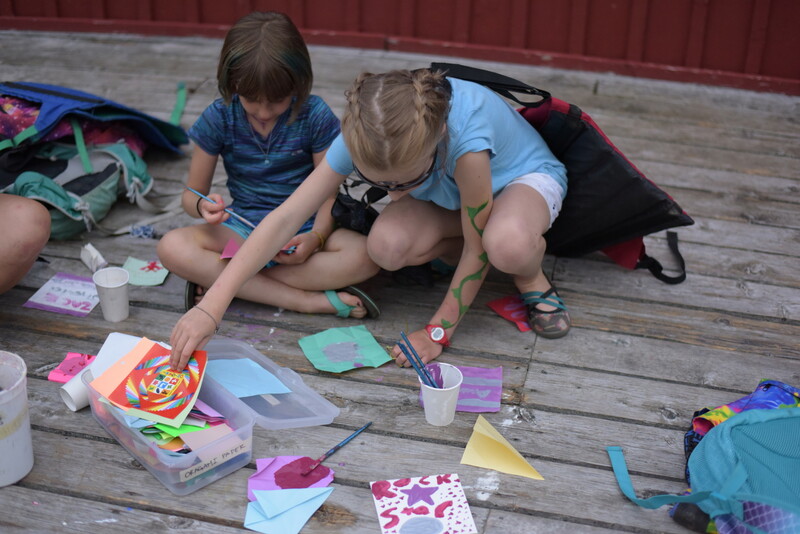 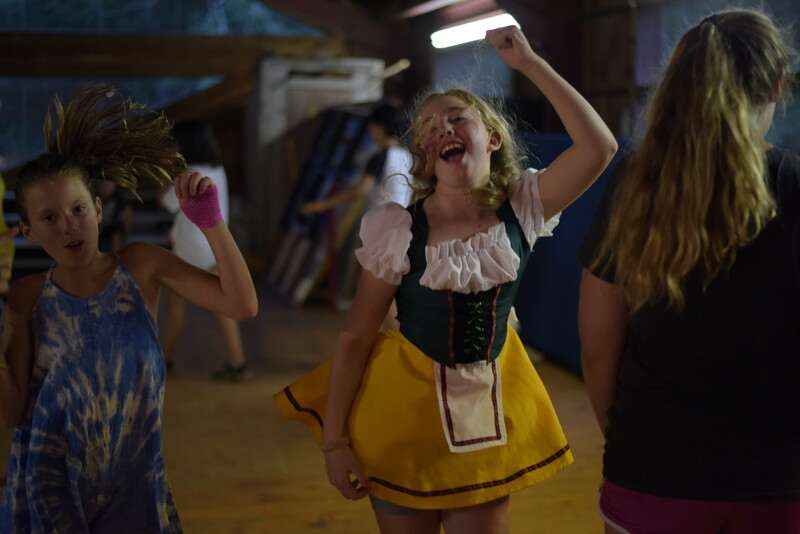 Campers taped rock to their foreheads, dressed as rock stars and musical artists, wore some earth tone colors, and put on some whacky outfits! 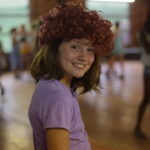 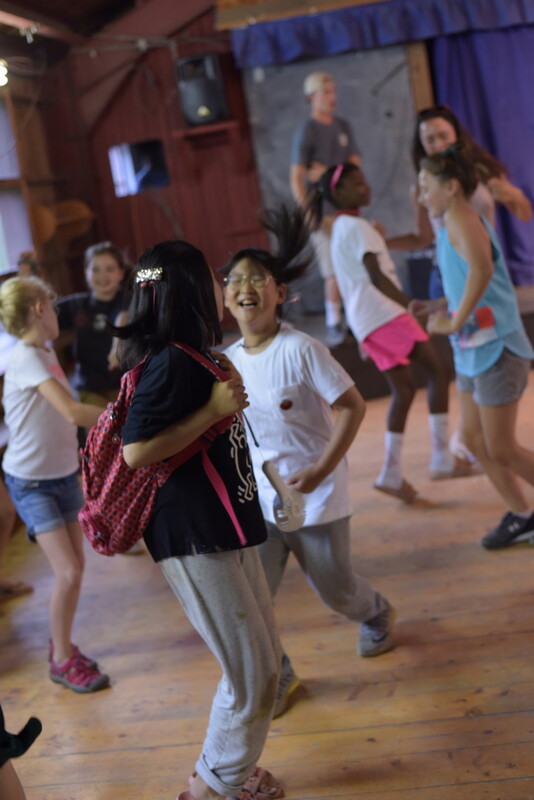 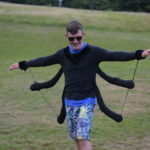 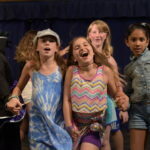 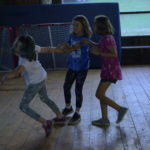 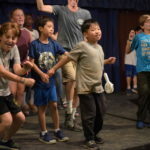 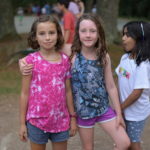 There was a crazy fun dance in the rec hall but also many activities to do! 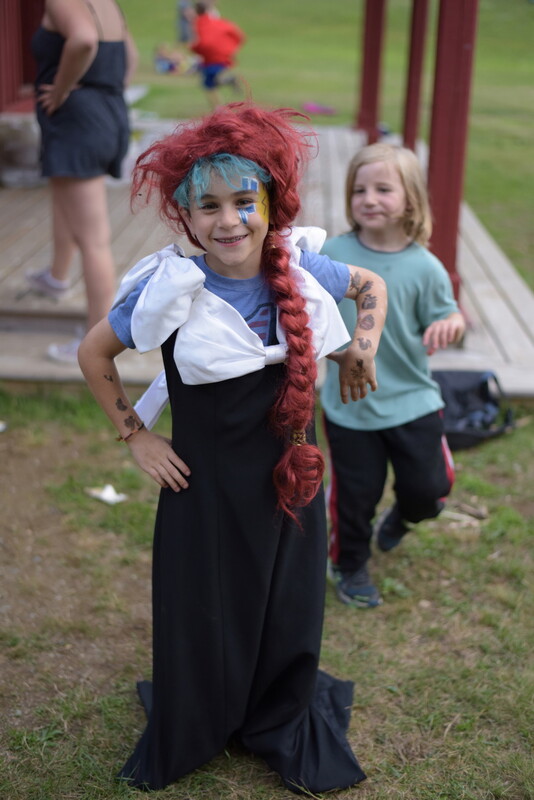 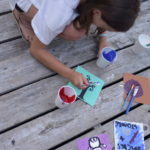 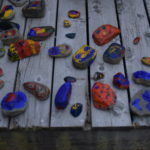 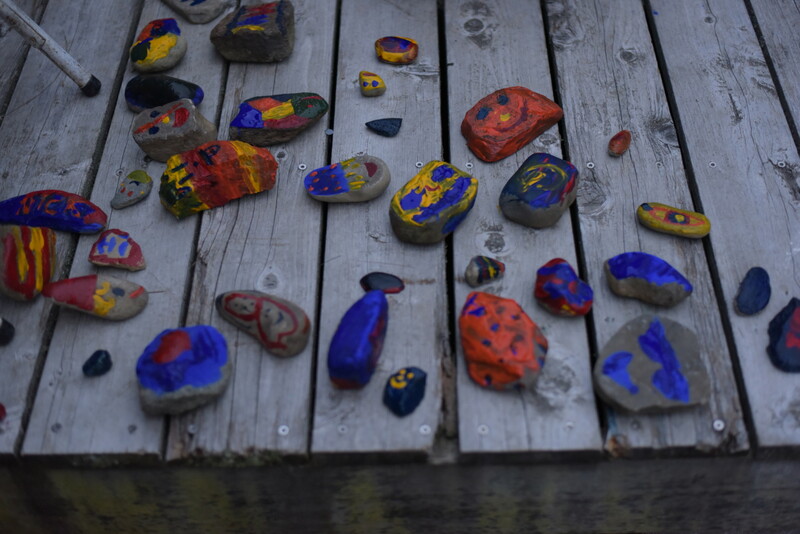 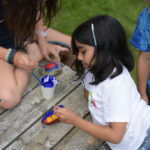 There was rock star face painting, basket disco ball, air guitar, painting pet rocks, dressing up and doing a paparazzi hunt, and playing the game “Who am I” with famous rock stars. 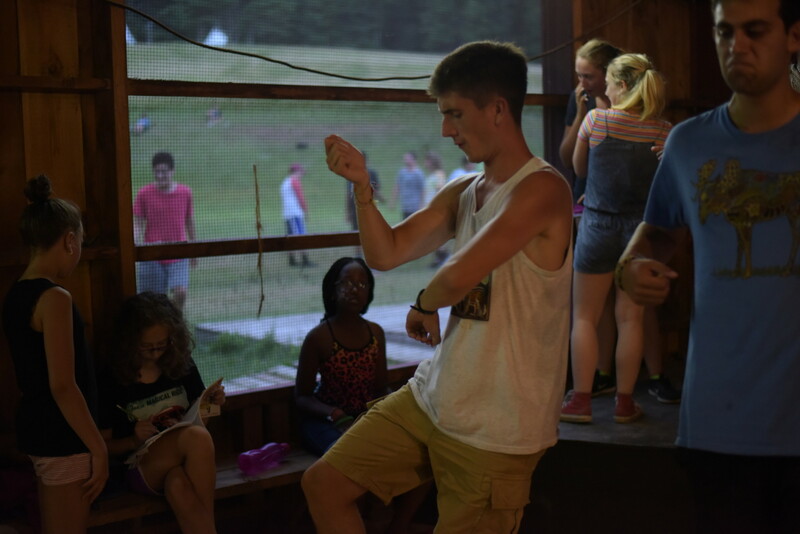 Our amazing DJ, Jacob, put on some great tunes for the group including “God’s Plan”, “Cotton Eyed Joe”, “Thriller”, and much more! 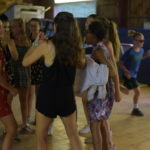 The night ended with an HVC classic, “Don’t Stop Believin'”. 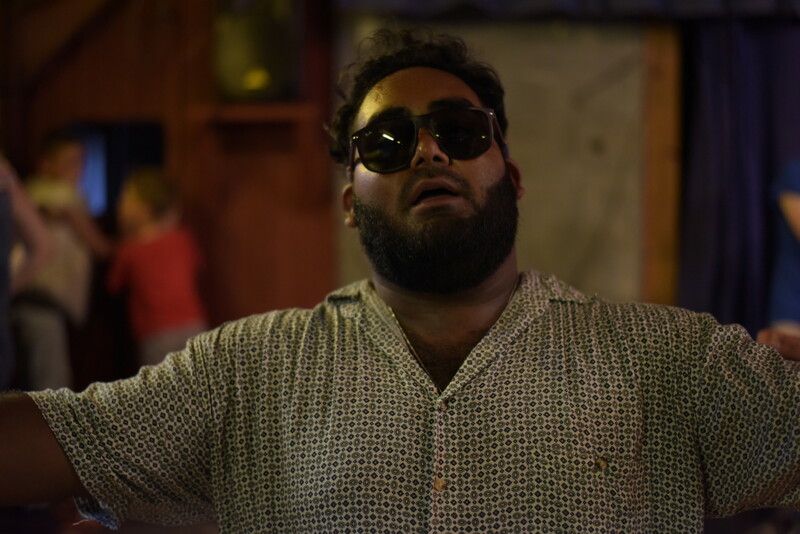 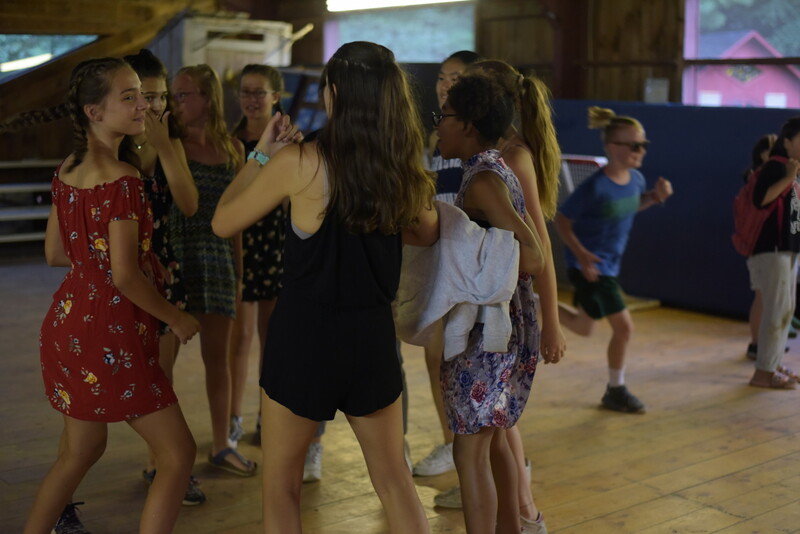 Everyone let out their last high notes and dance moves before the night came to an end. 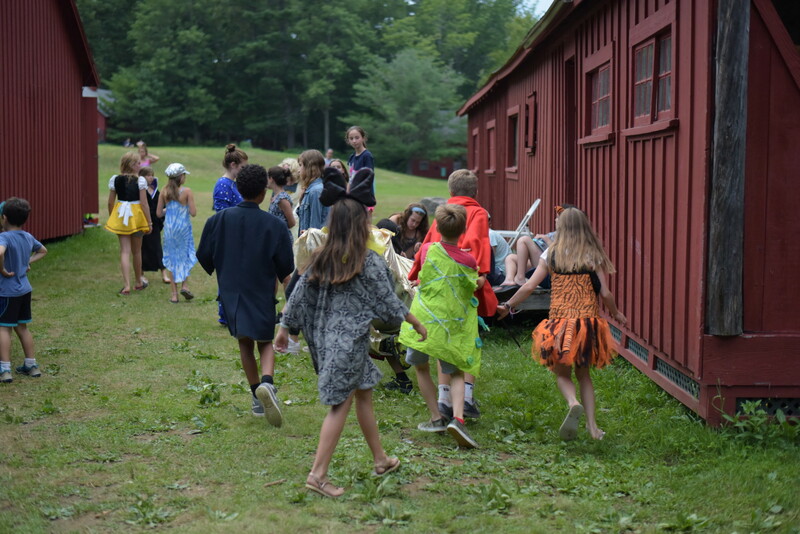 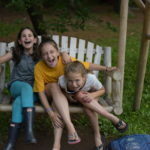 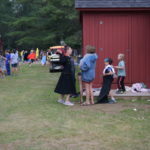 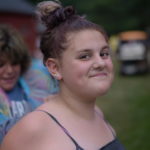 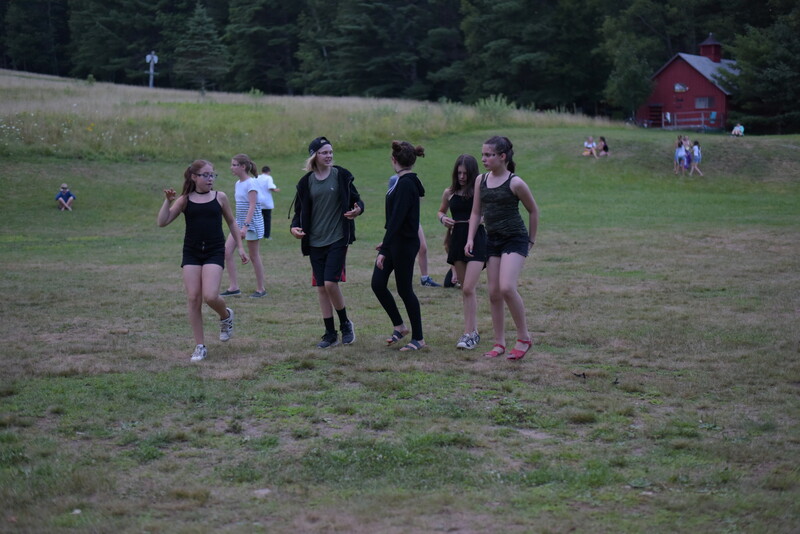 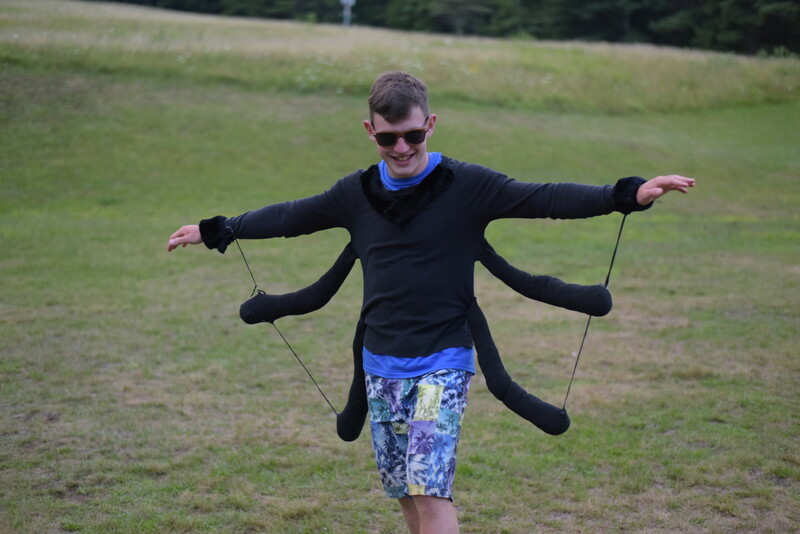 Campers all headed back to their cabins and got a good night’s sleep before Jake Day! 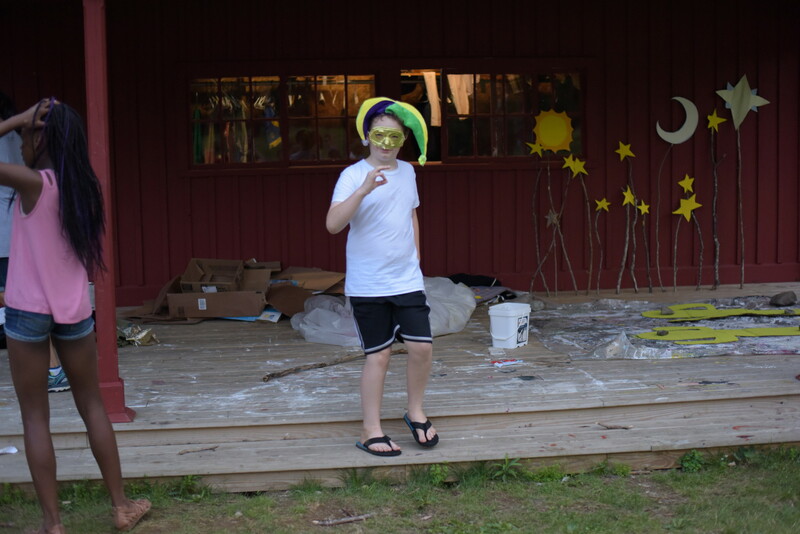 This morning, some cabins got an early start for Jake Day! 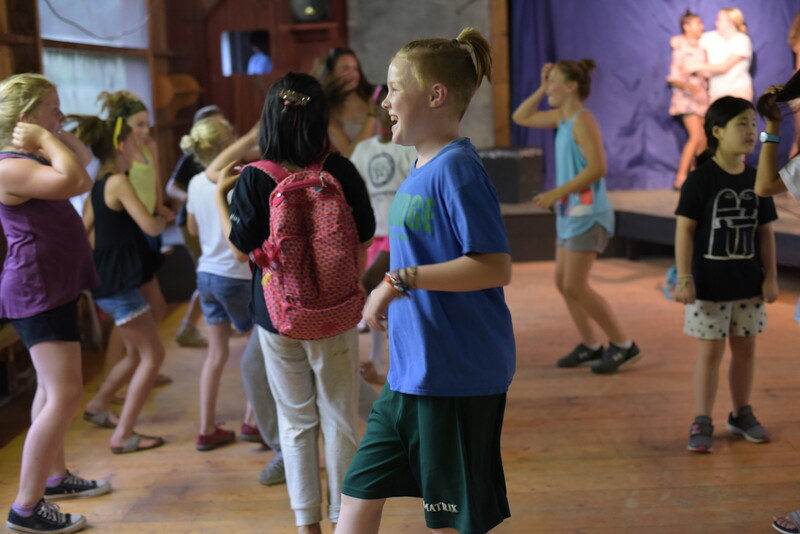 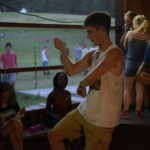 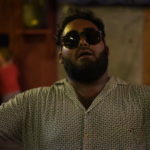 Jake Day, which happens once a session, is when our amazing video crew films every cabin doing a special cheer or chant before morning meeting. 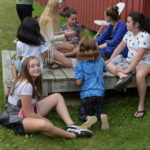 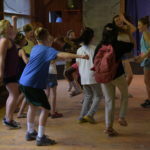 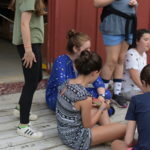 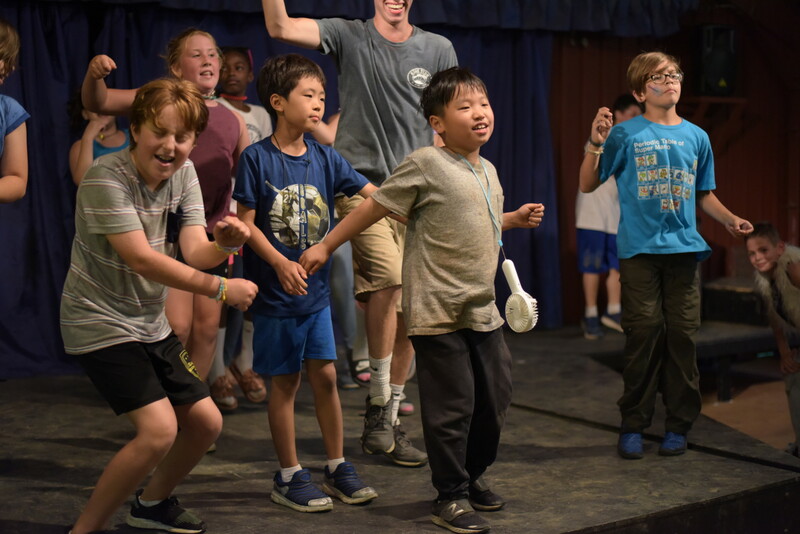 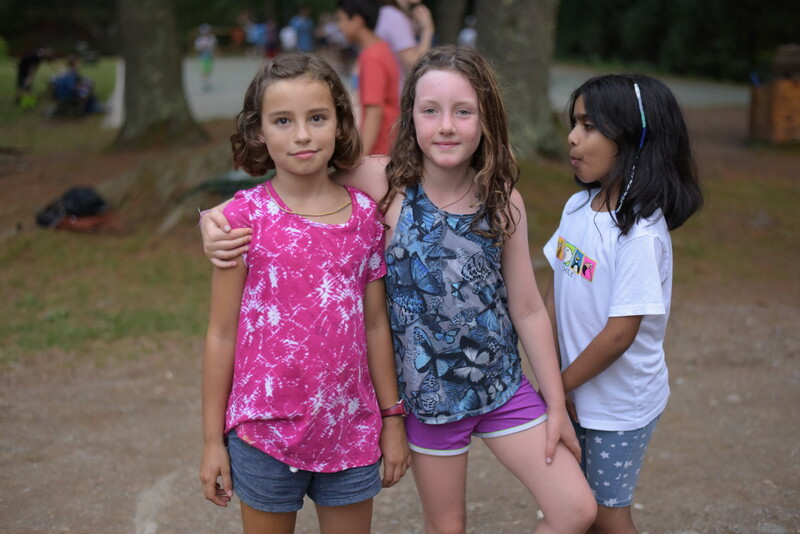 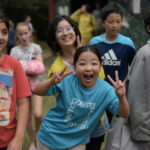 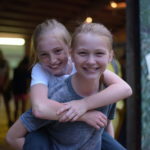 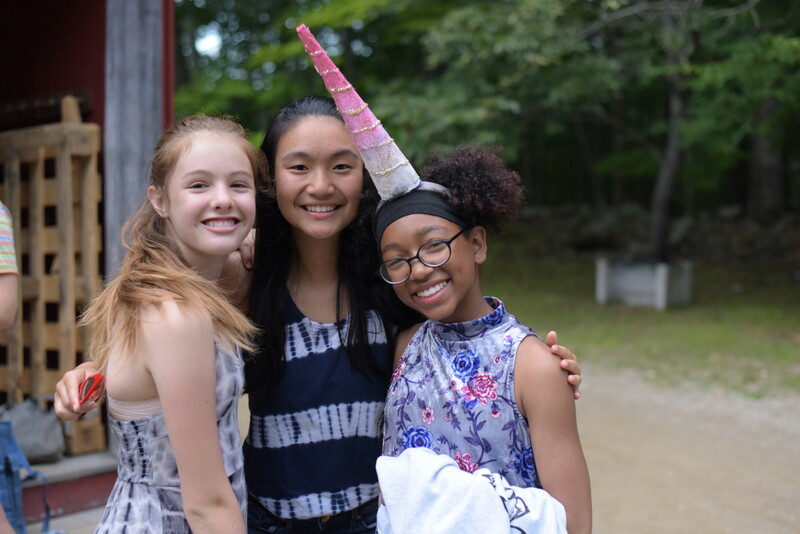 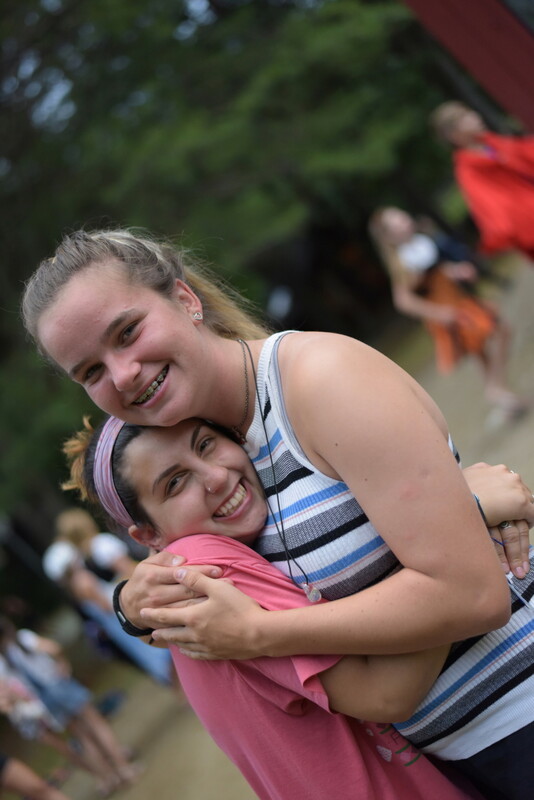 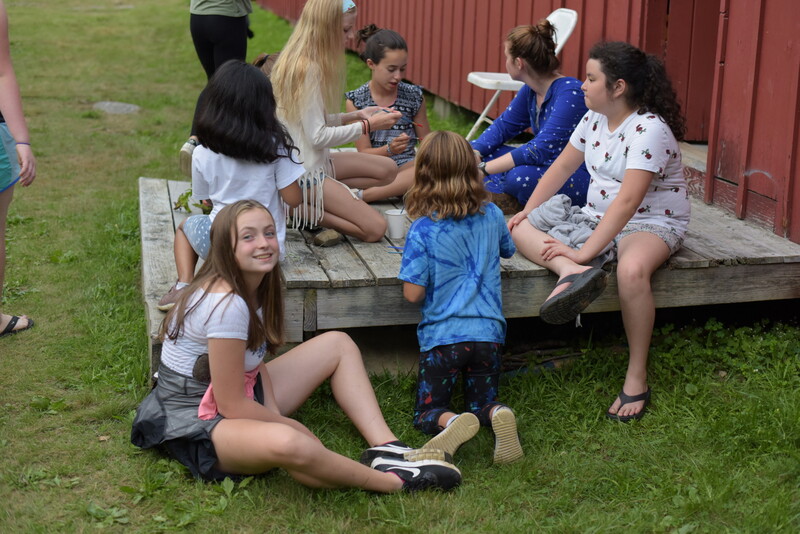 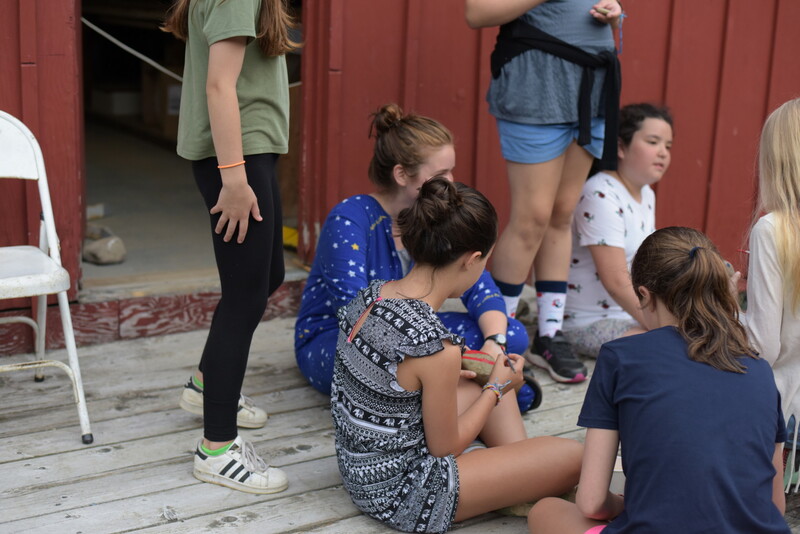 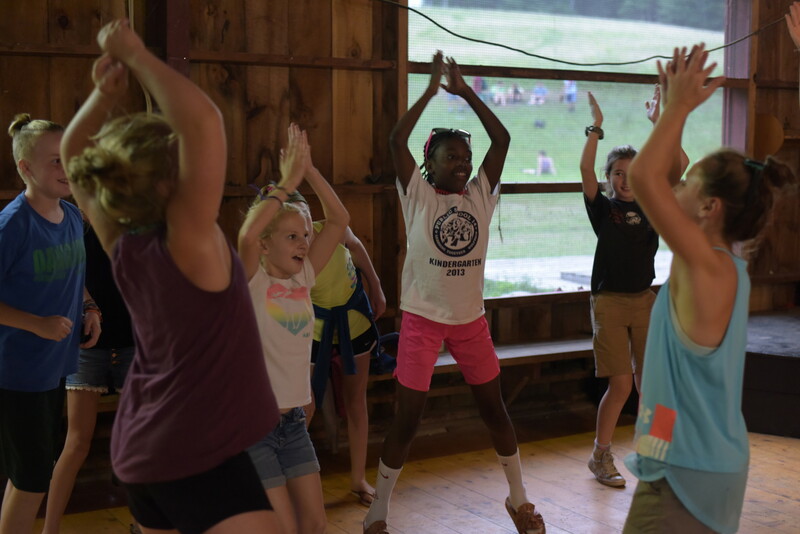 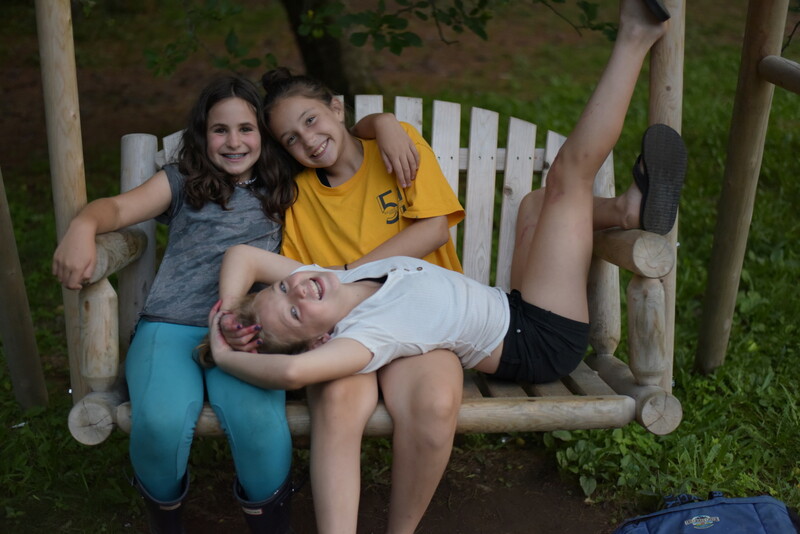 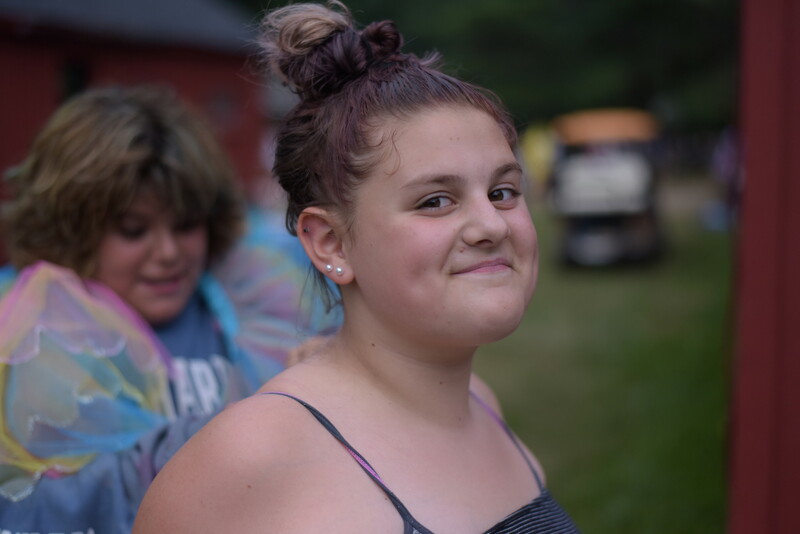 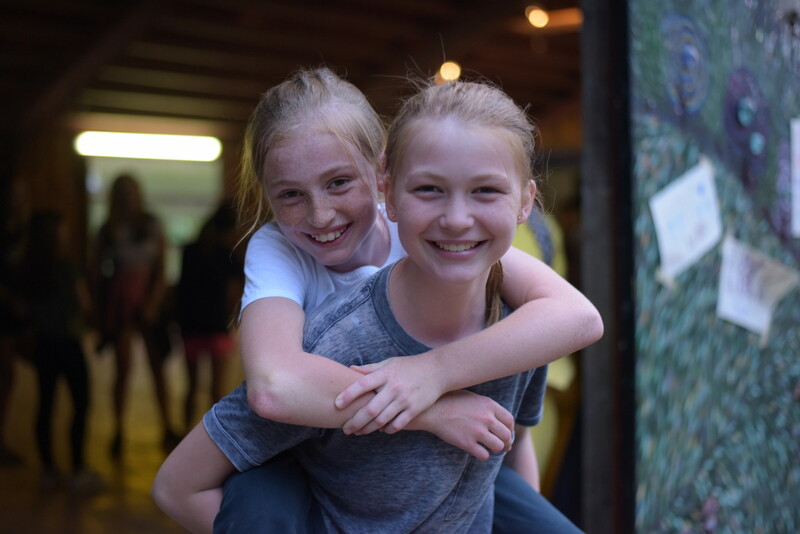 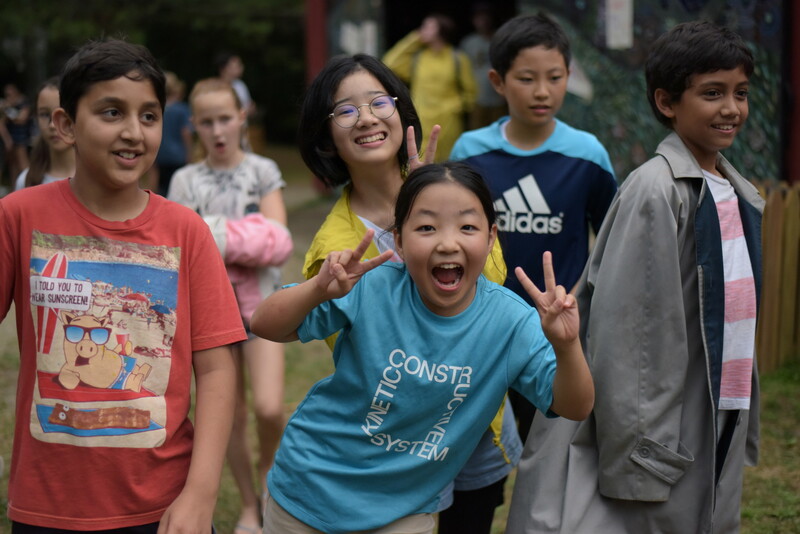 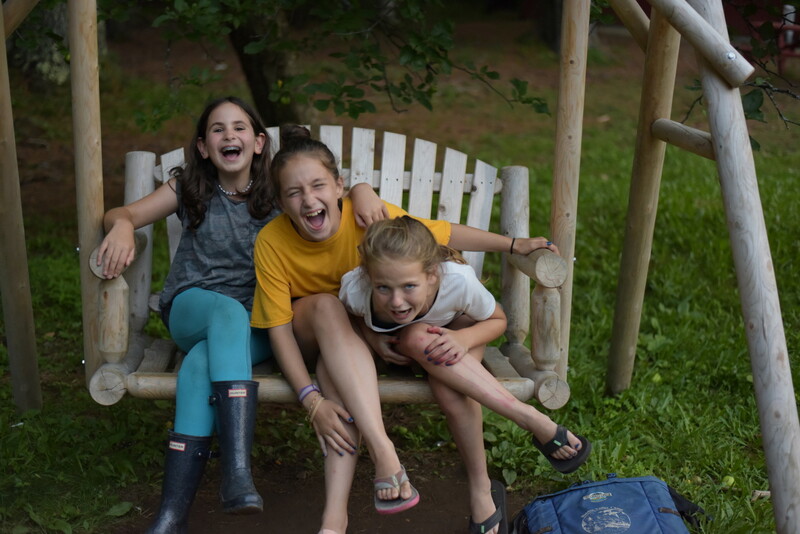 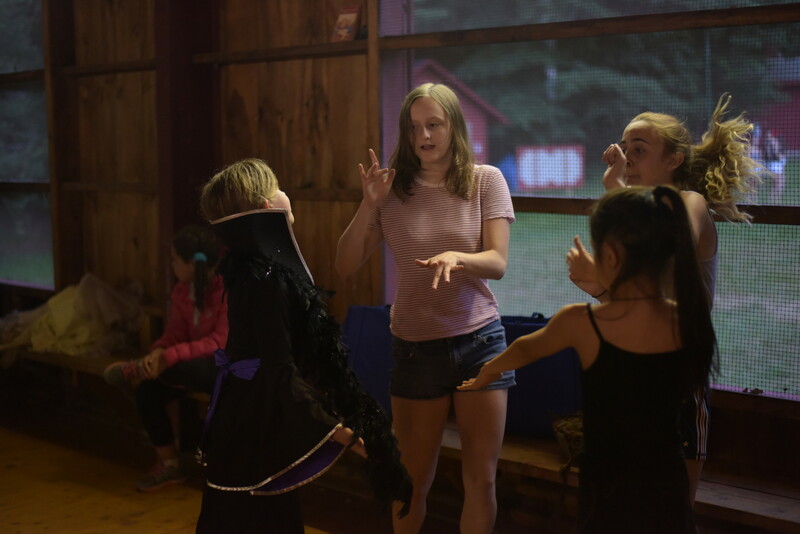 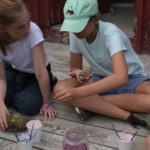 Morning meeting and evening meeting are also recorded so that campers can receive a yearbook with a video of all camp highlights from the summer! 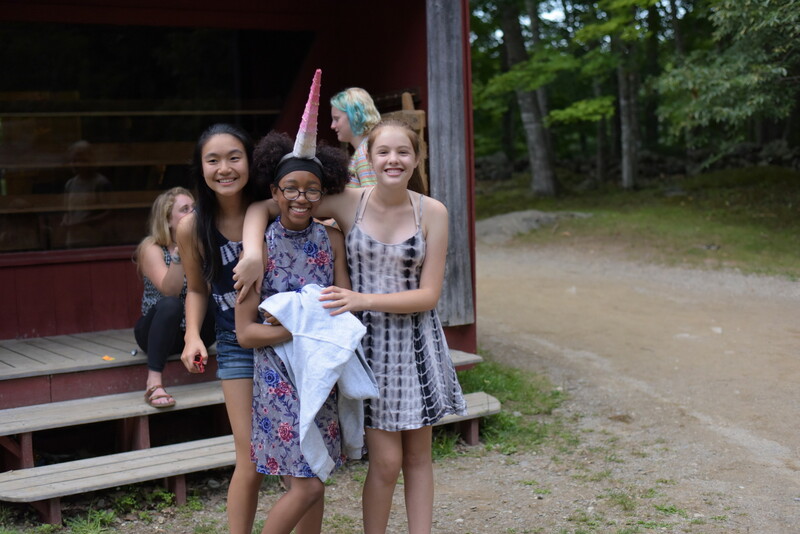 Make sure to check your mail in the winter for a special gift from HVC! 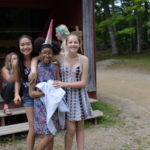 The rest of the day is a normal class day! 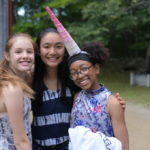 Hiking class just left on a big hike, there’s a drone flying above the lake taking videos, and everyone has their picture perfect face on for video taping! 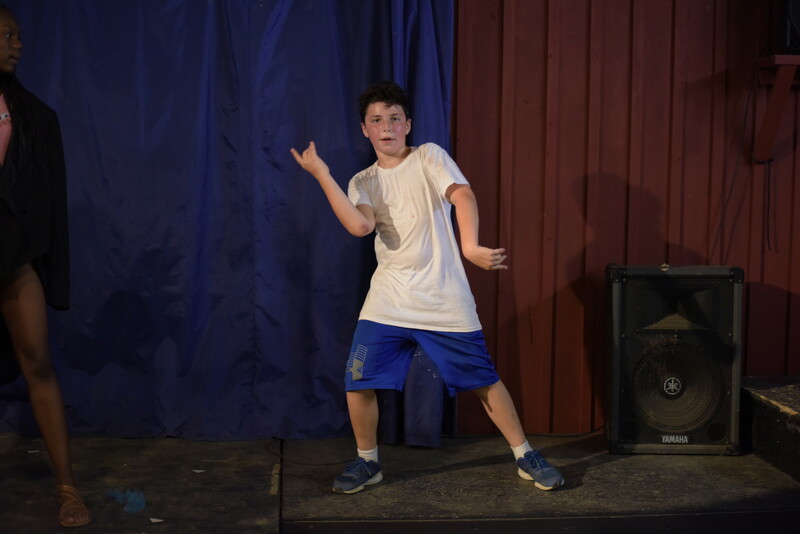 Speaking of being in the spotlinght, tonight is the staff talent show! 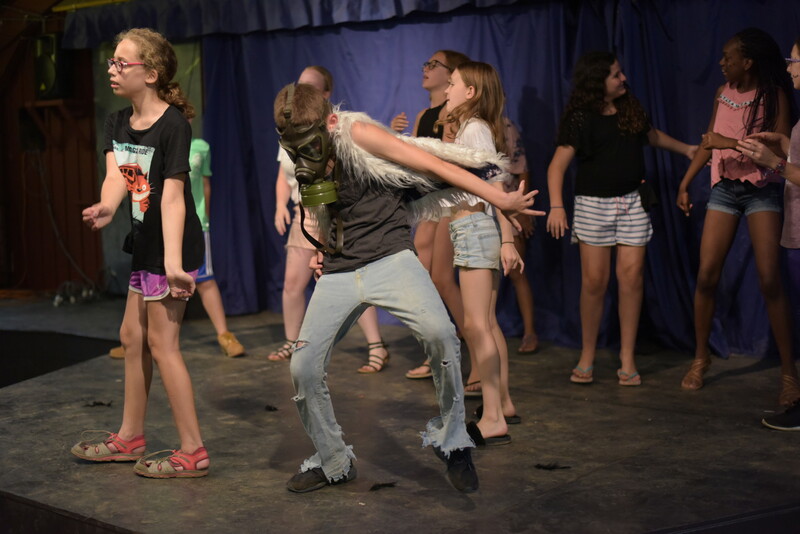 Counselors have been busy preparing to show off all of their amazing talents. 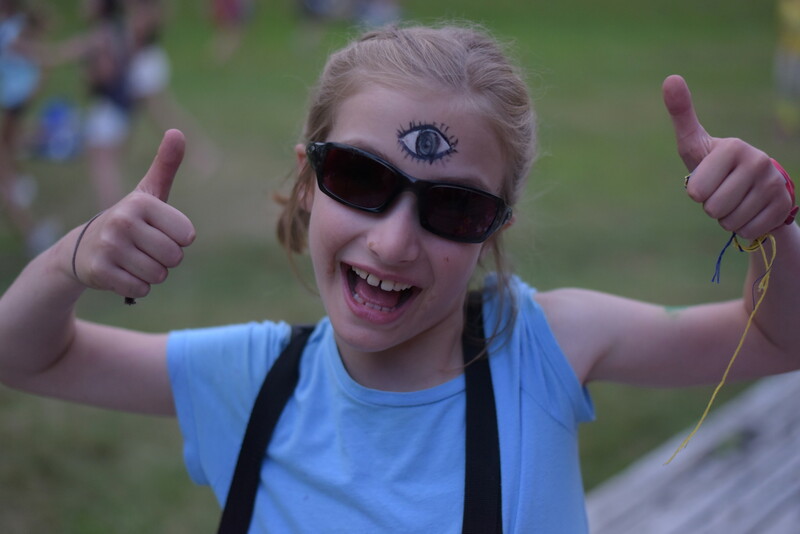 Stay tuned for an update from Cara B. tomorrow! 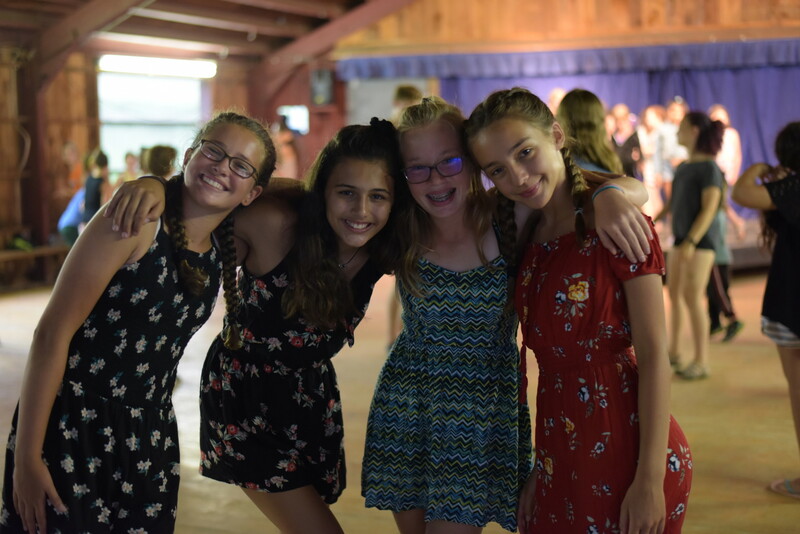 For now, make sure to check out all the photos from the dance.